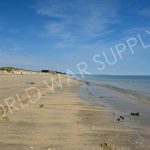 This beach was invaded by allied troops during the D-Day landings of WW2. 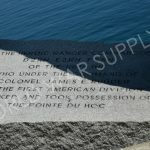 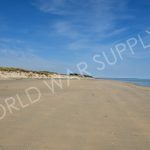 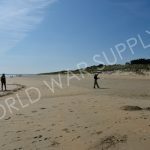 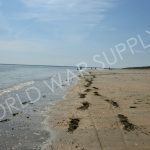 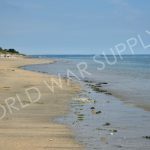 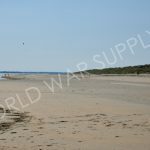 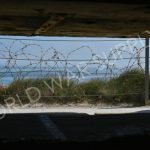 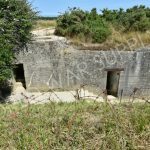 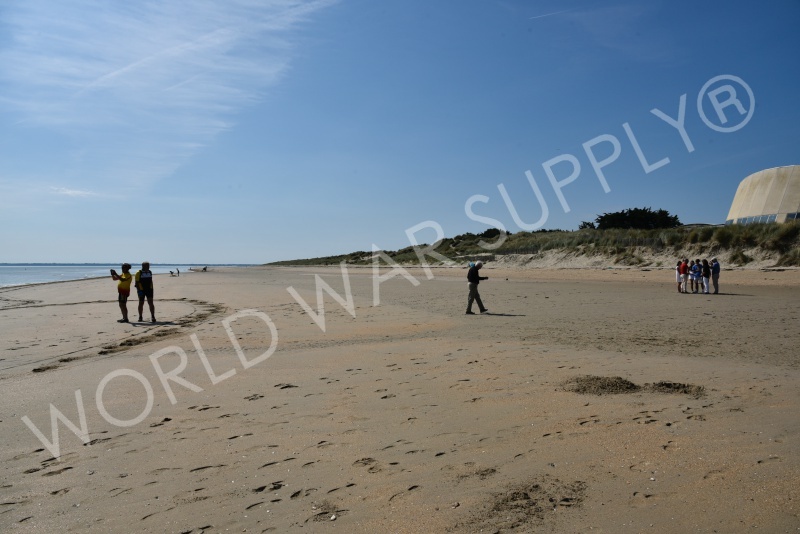 The objective at this beach was to seize the peninsula and was carried out by the US army and specifically the 82nd and 101st Airborne Divisions. 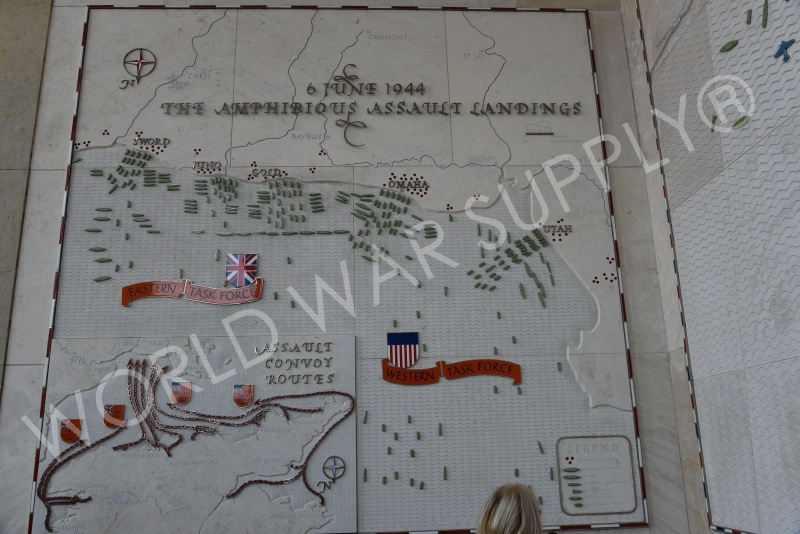 Eventually, Allied troops were able to seize control of the peninsula which helped lead Allied forces to victory of the entire war. 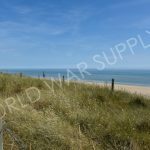 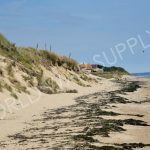 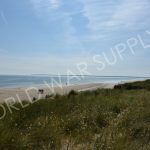 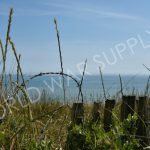 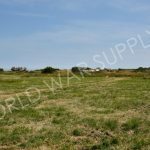 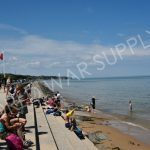 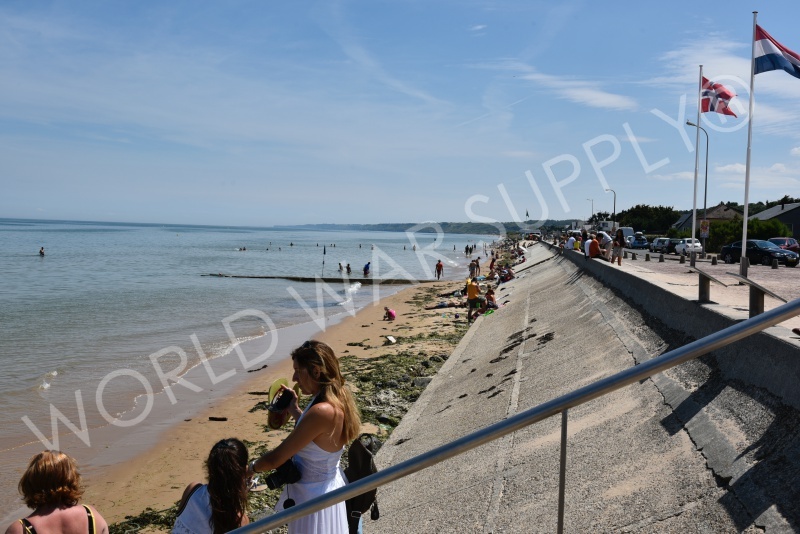 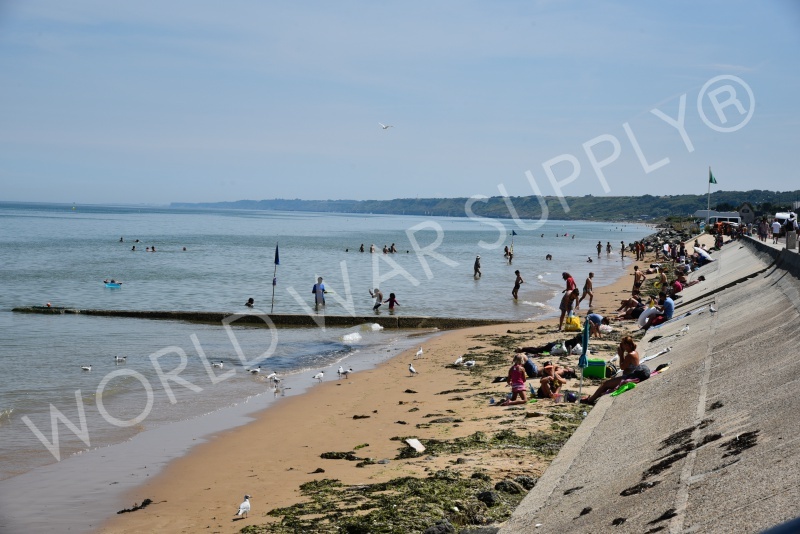 This beach is the most famous D-Day invasion beaches. 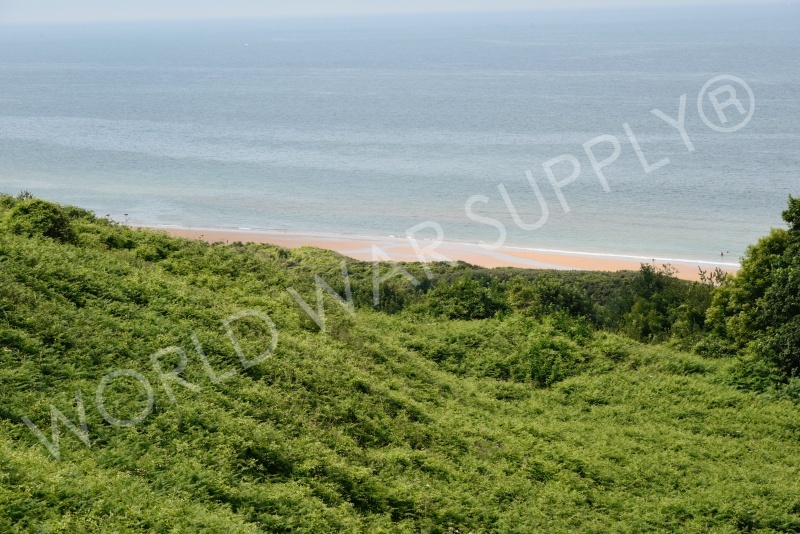 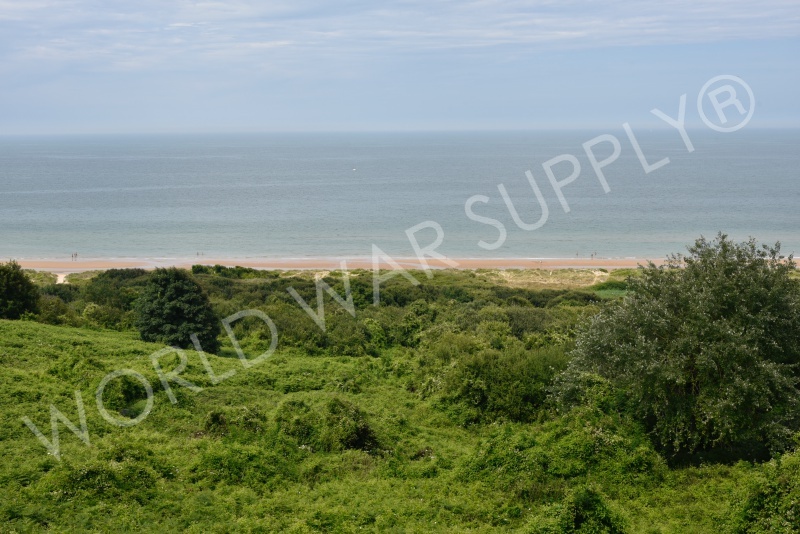 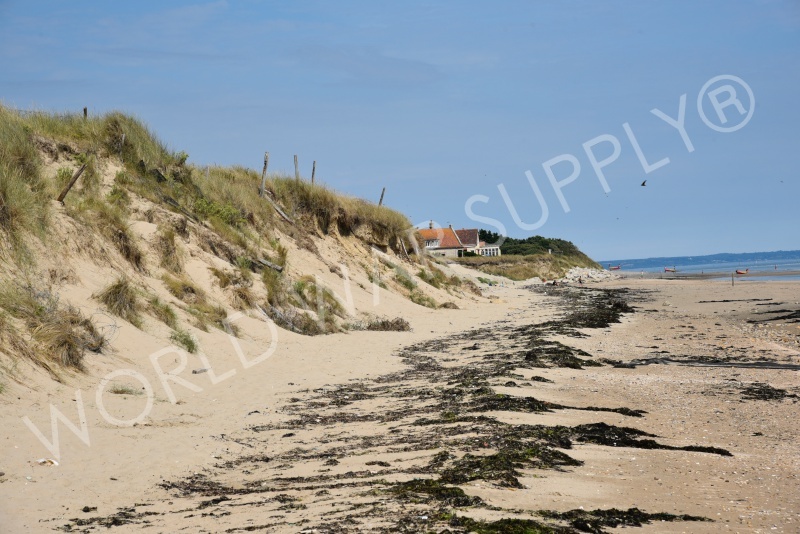 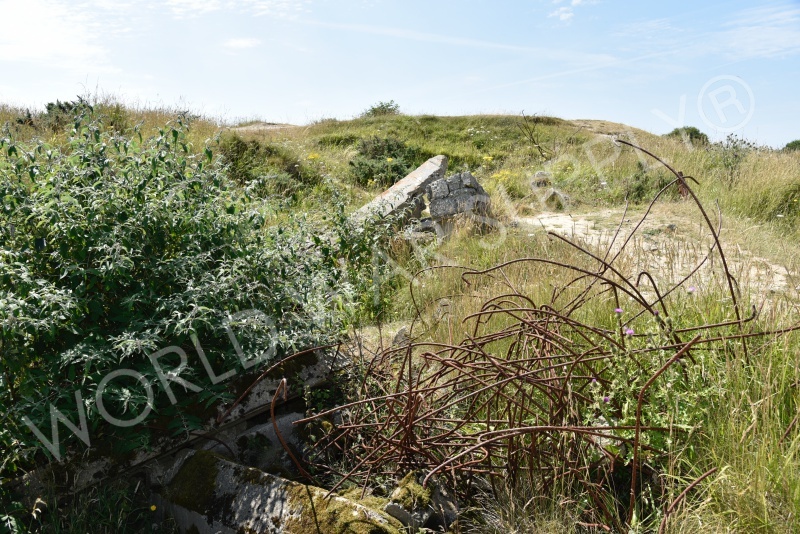 On D-Day, Army Rangers scaled the cliffs of this beach while dodging direct German fire. 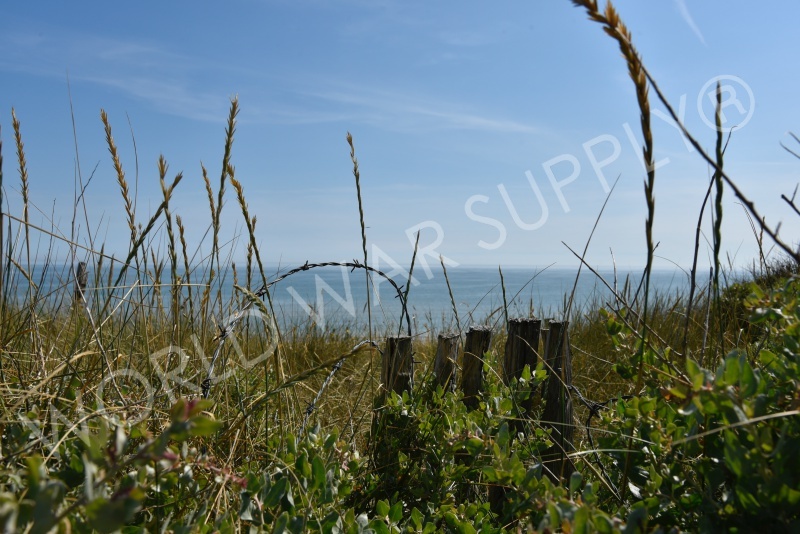 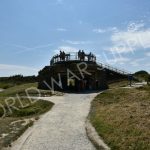 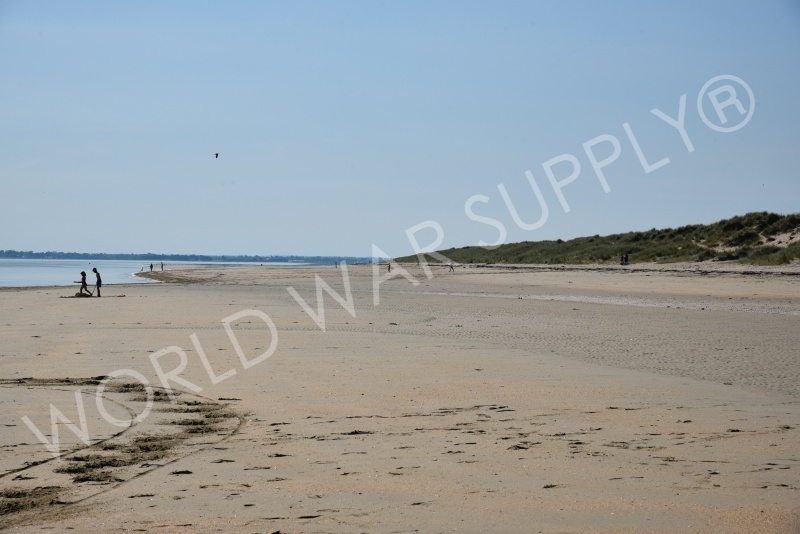 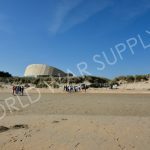 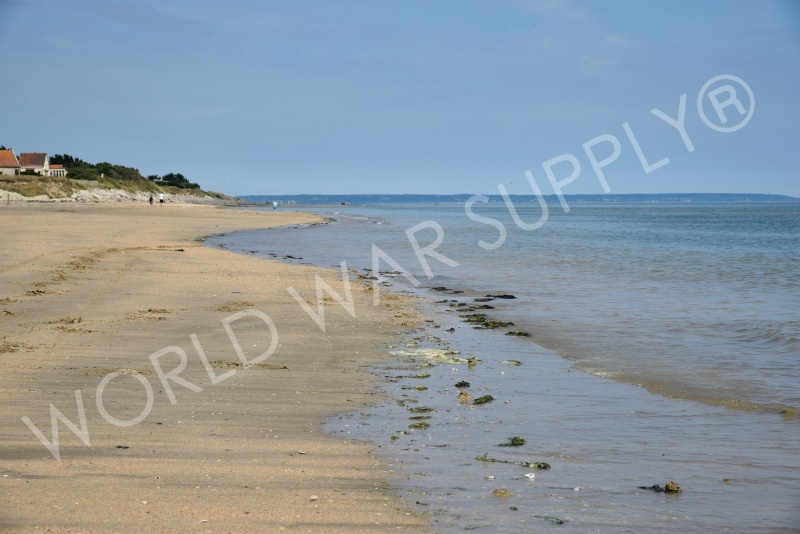 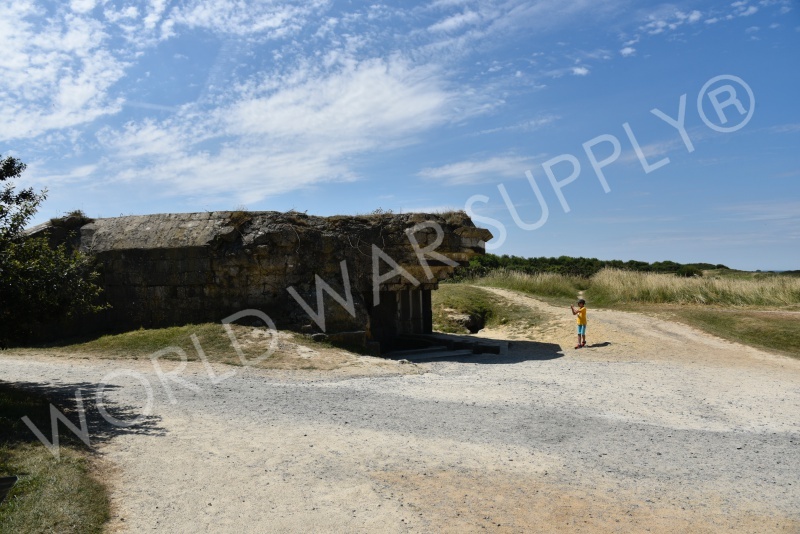 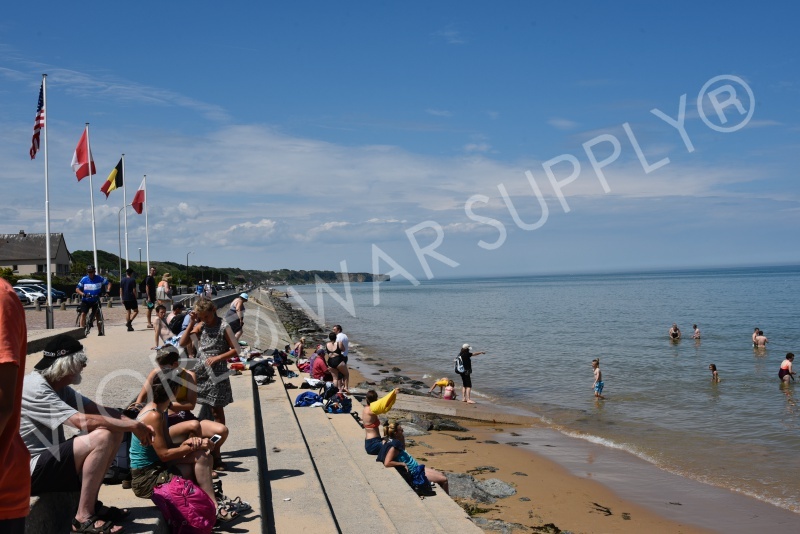 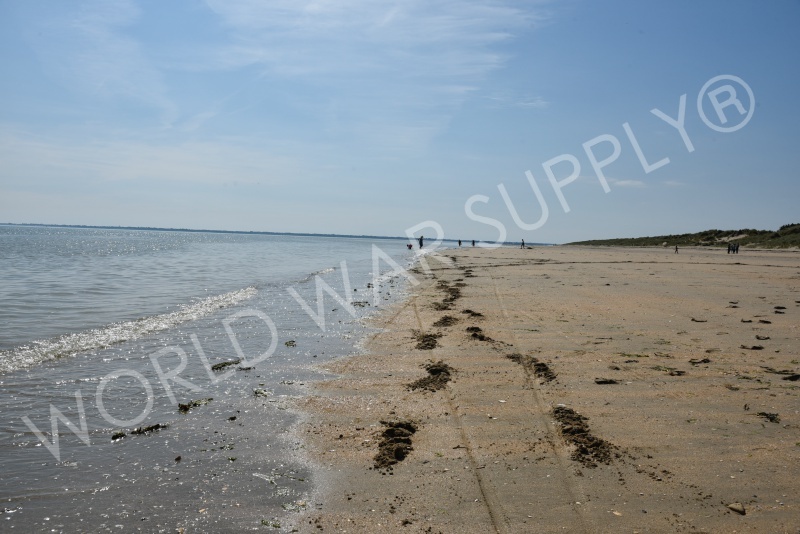 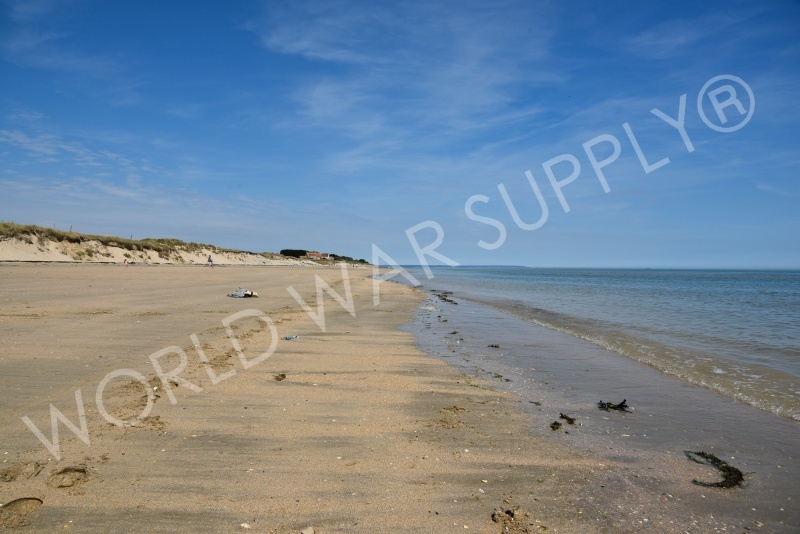 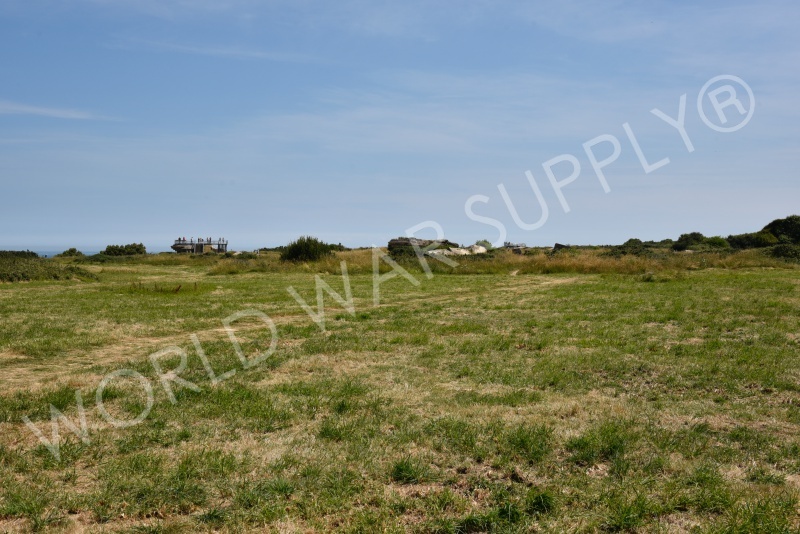 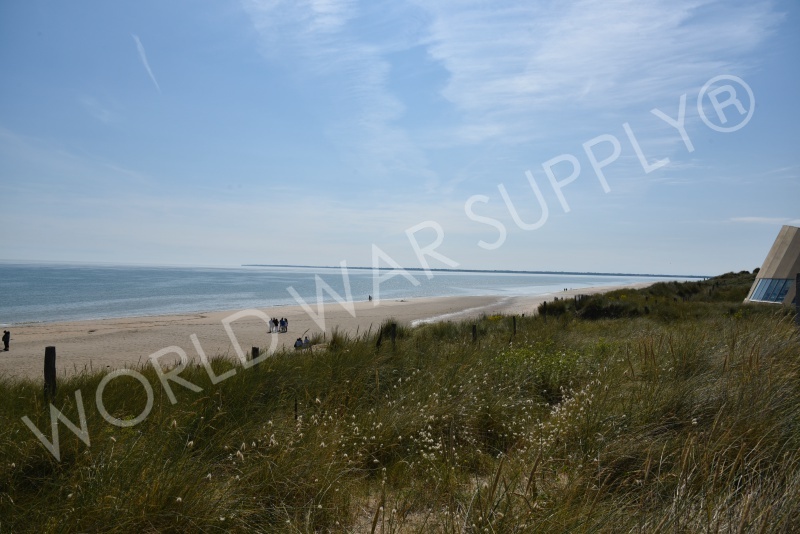 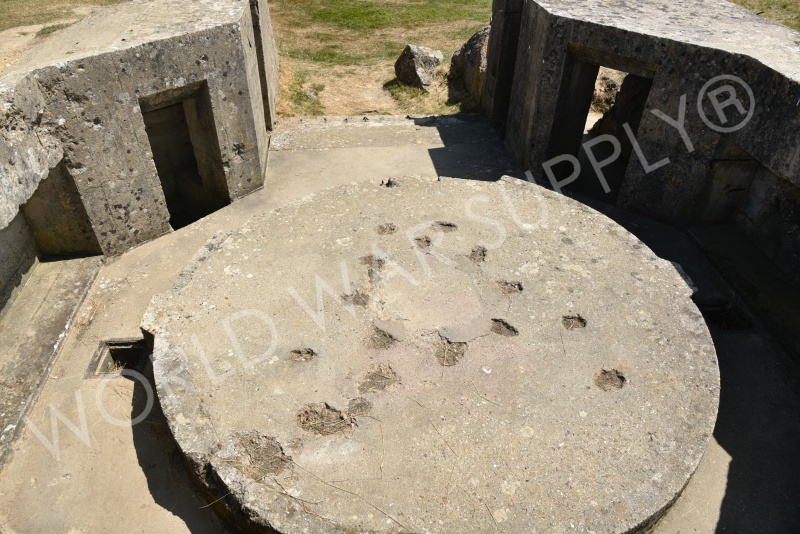 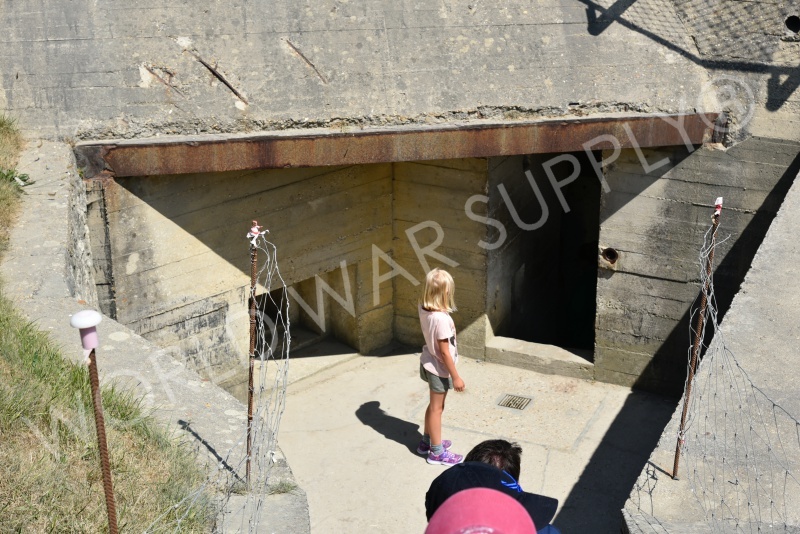 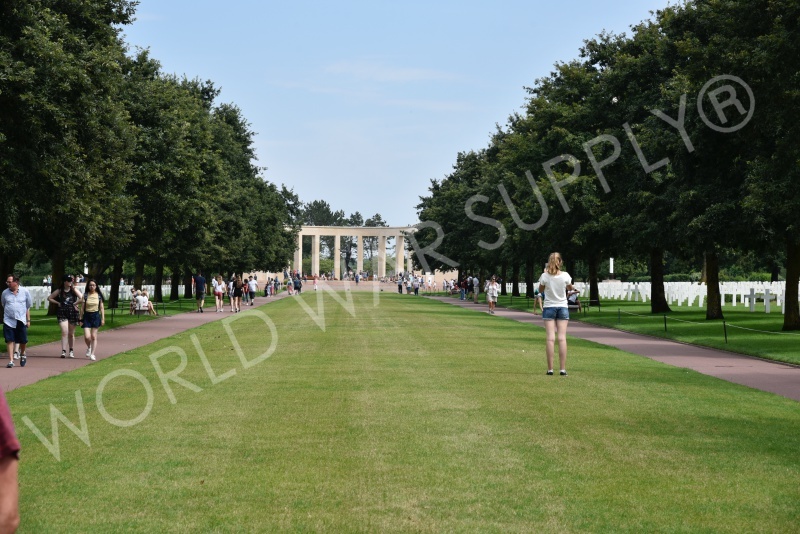 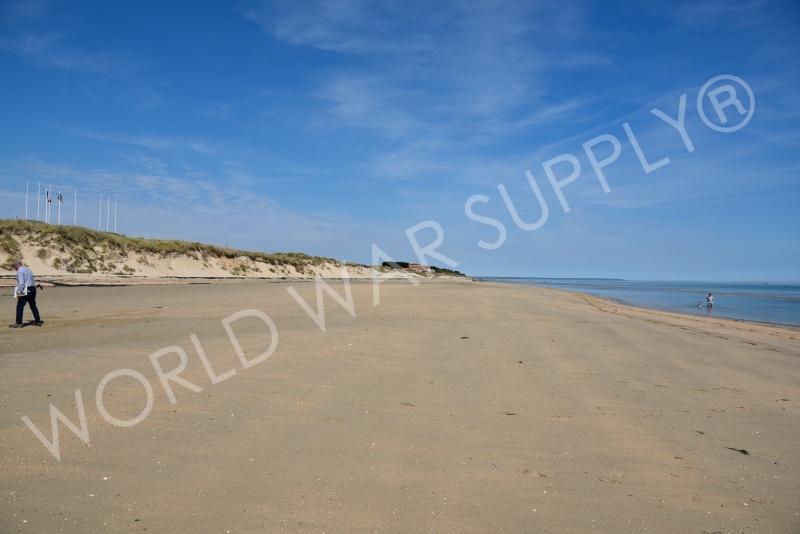 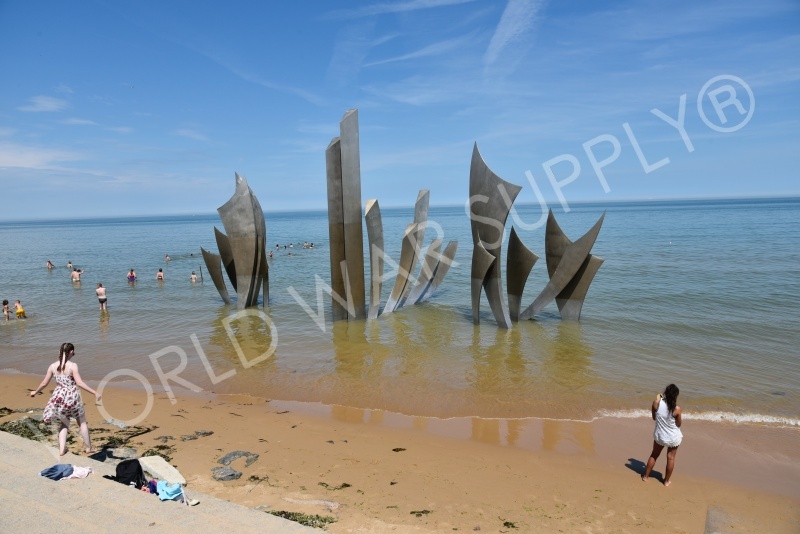 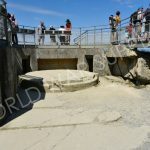 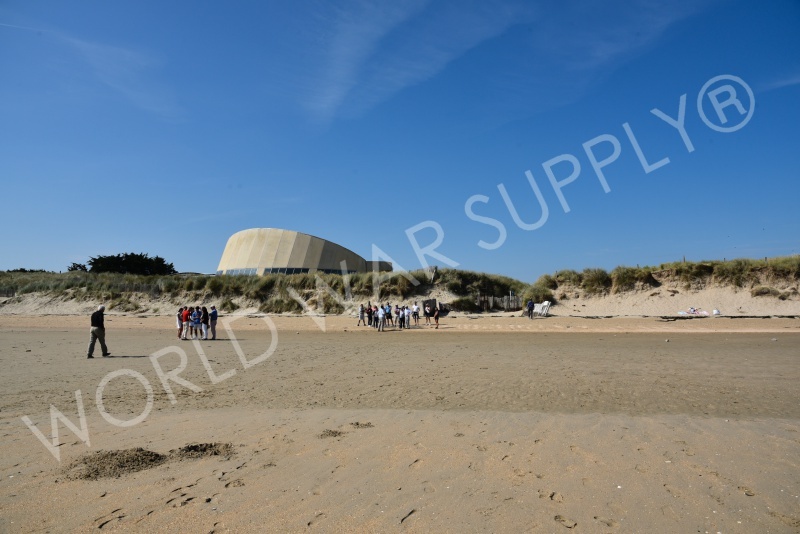 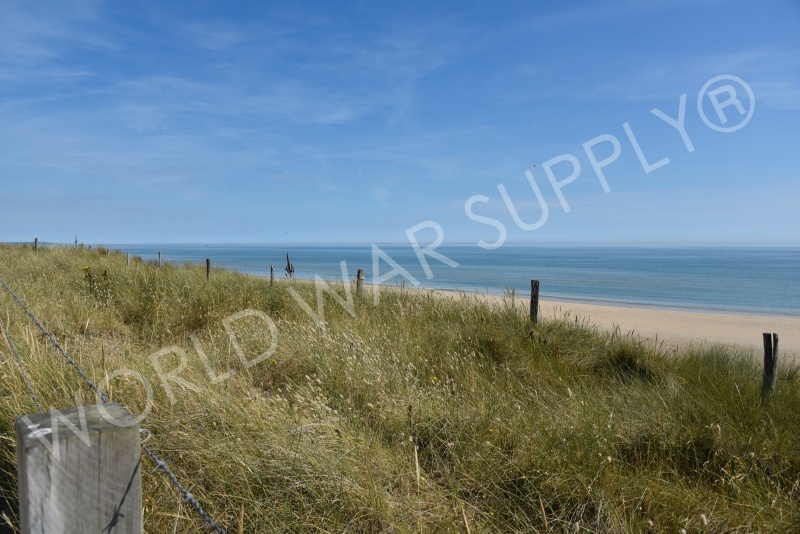 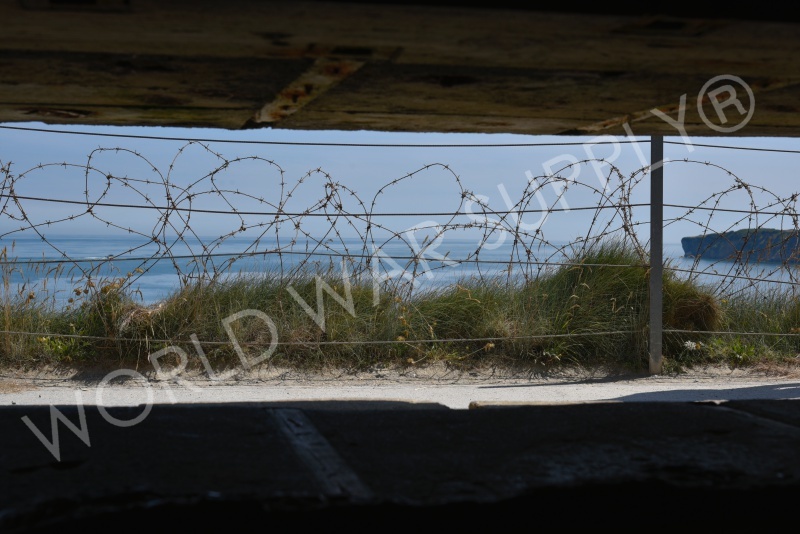 Their incredible victory makes this beach famous and the reason it is regarded as a great victory for Allied forces. 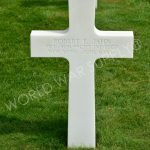 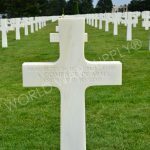 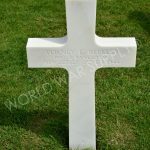 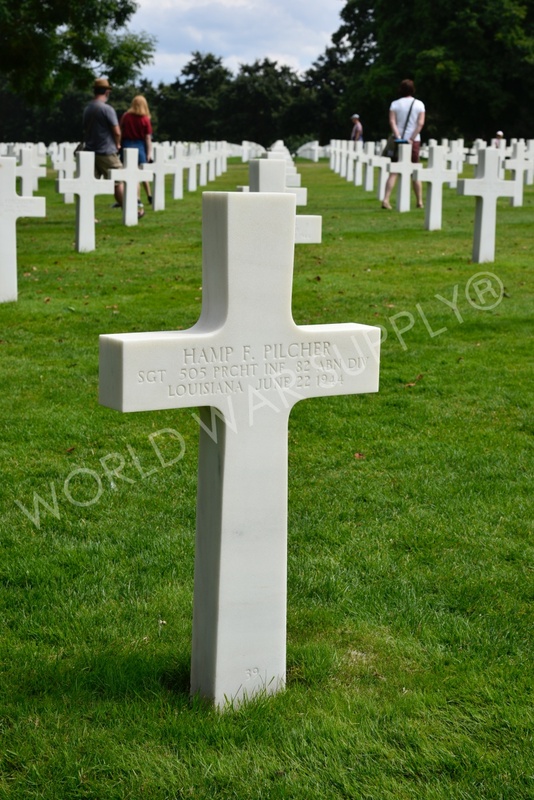 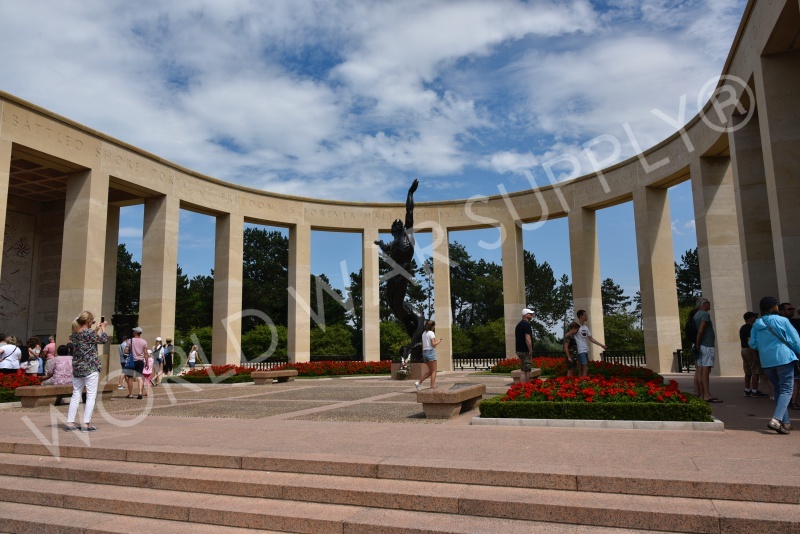 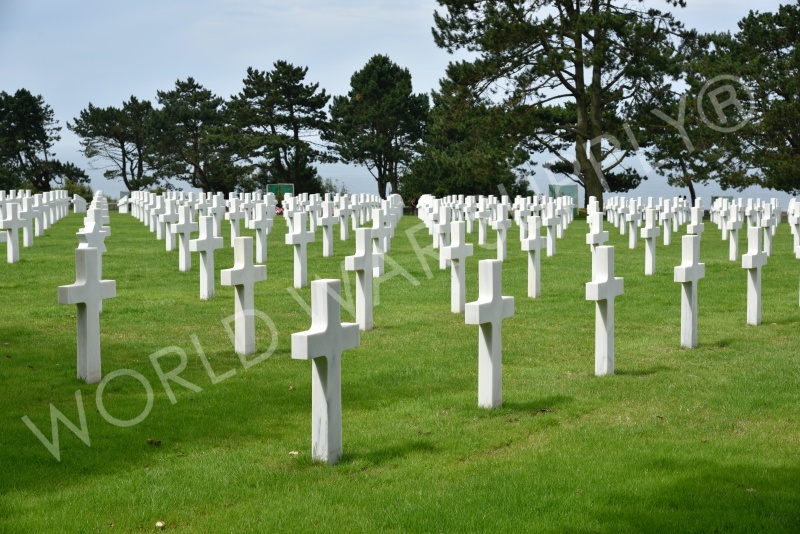 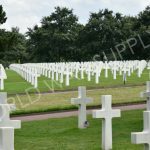 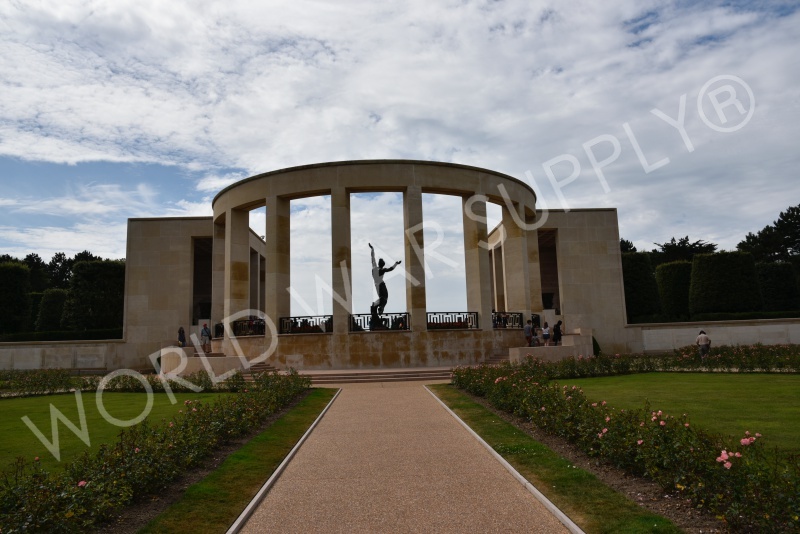 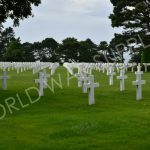 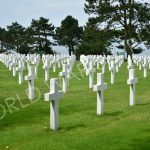 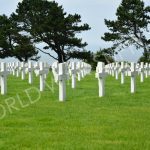 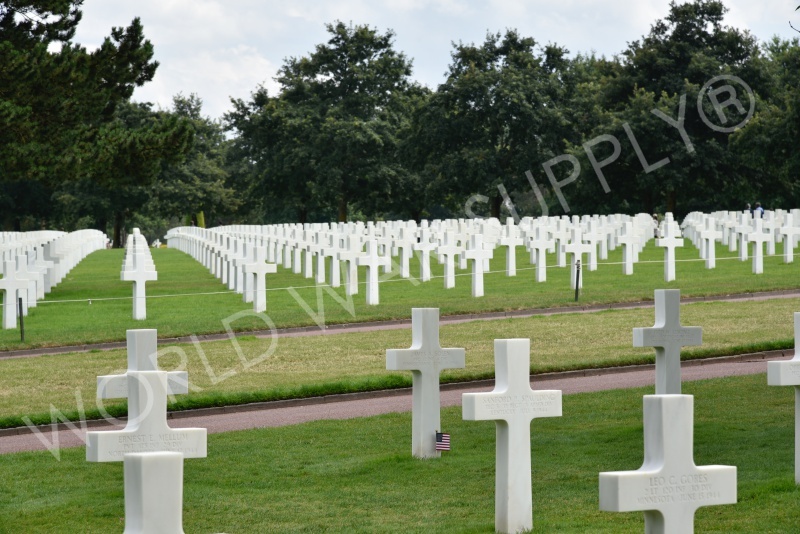 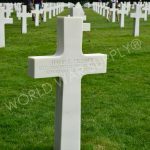 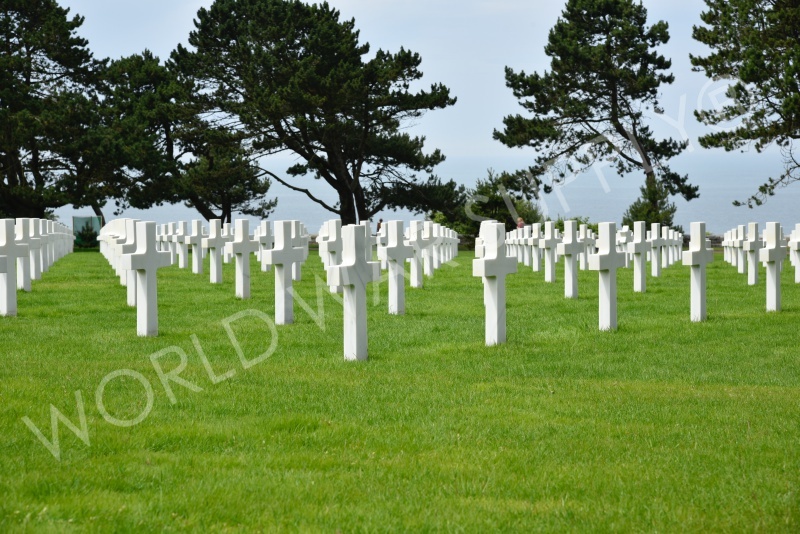 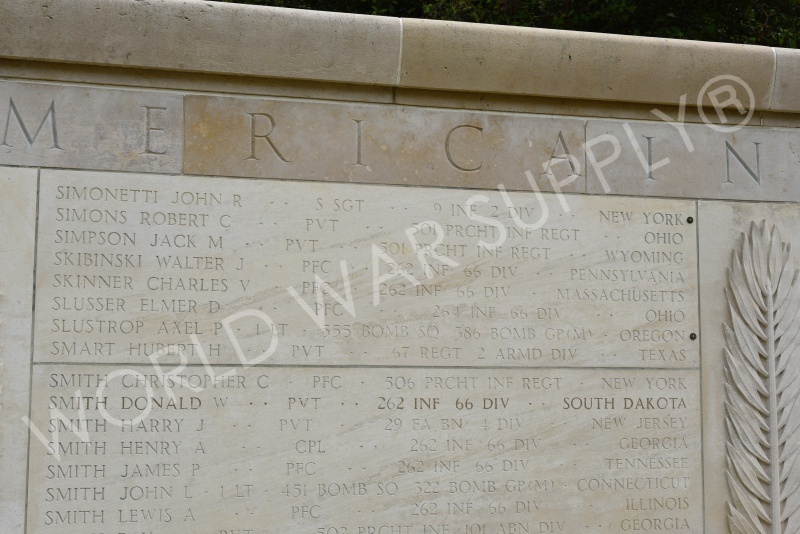 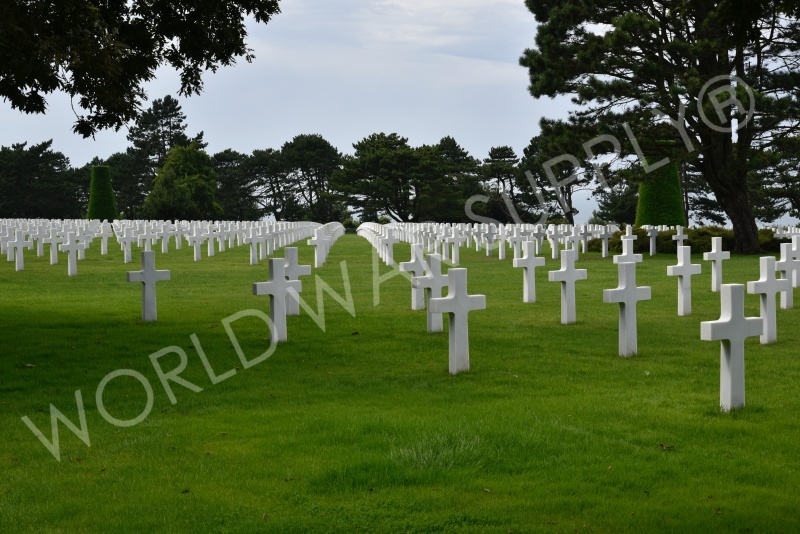 The American cemetery at Utah beach is the final resting place for many American soldiers during WW2. 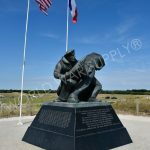 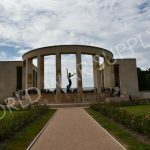 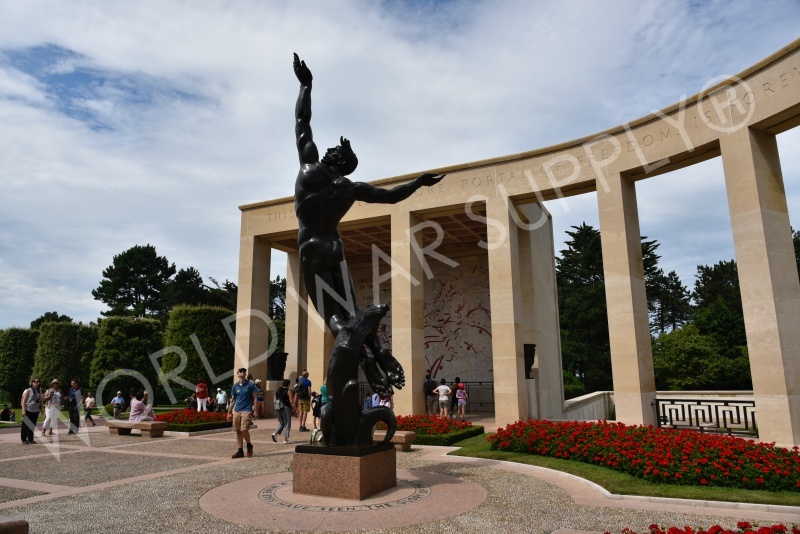 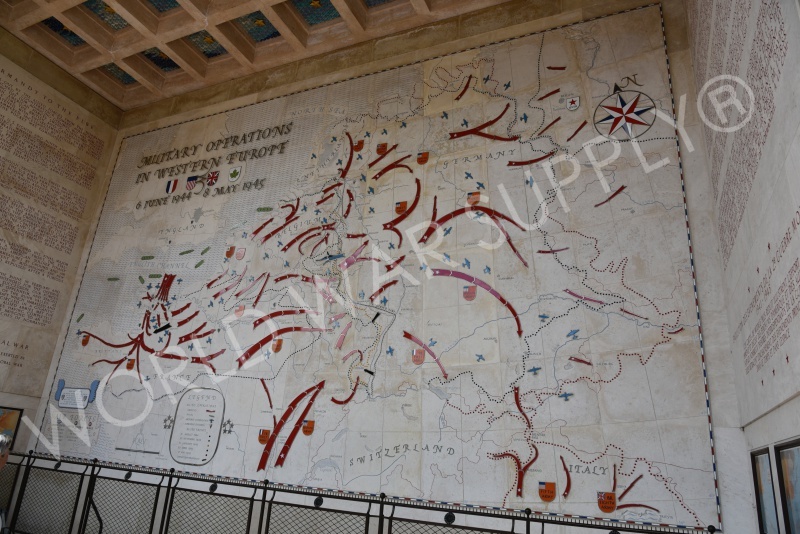 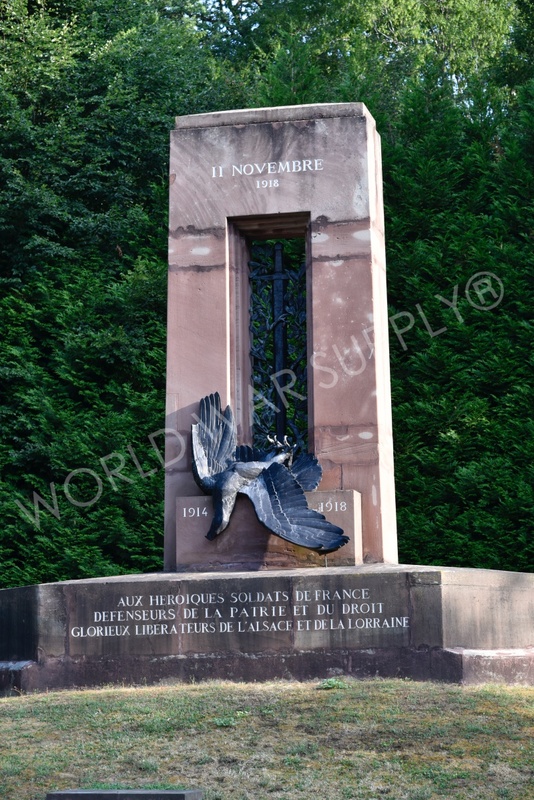 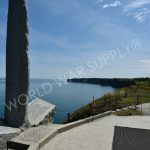 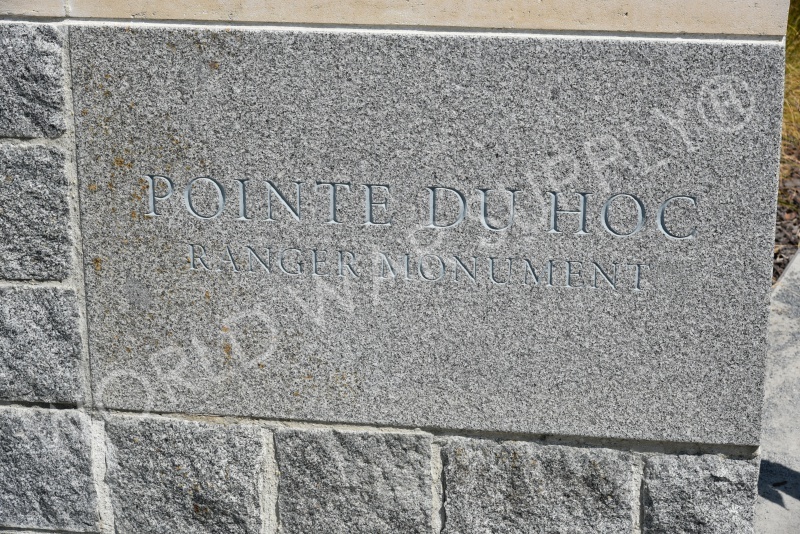 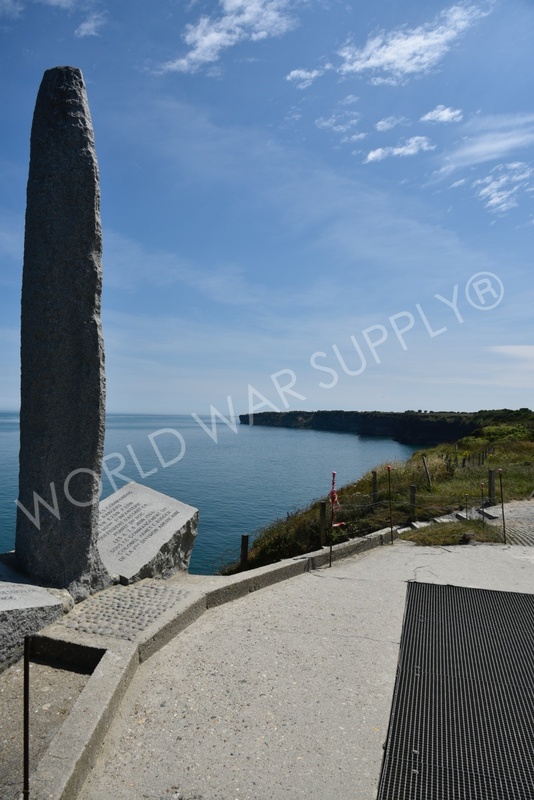 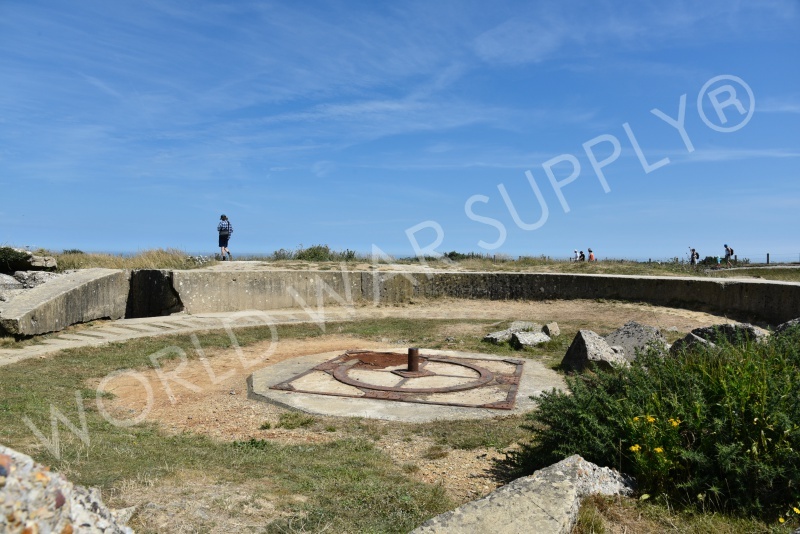 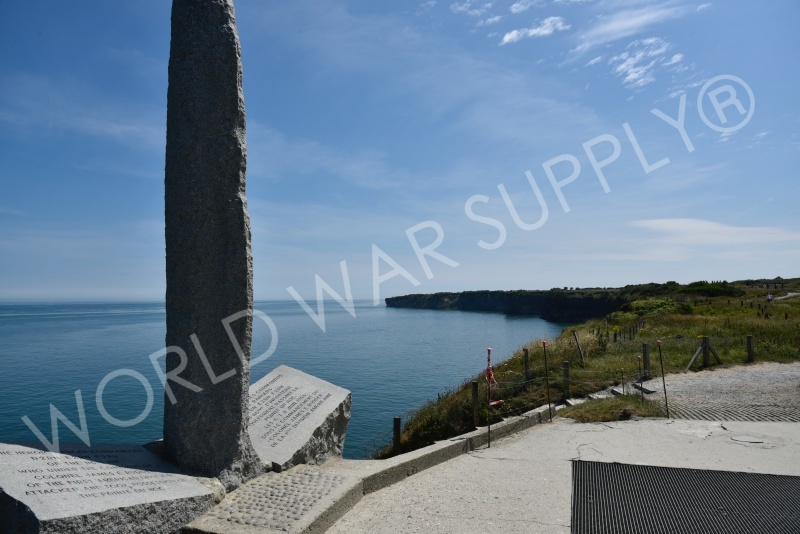 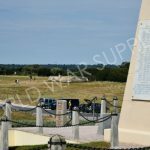 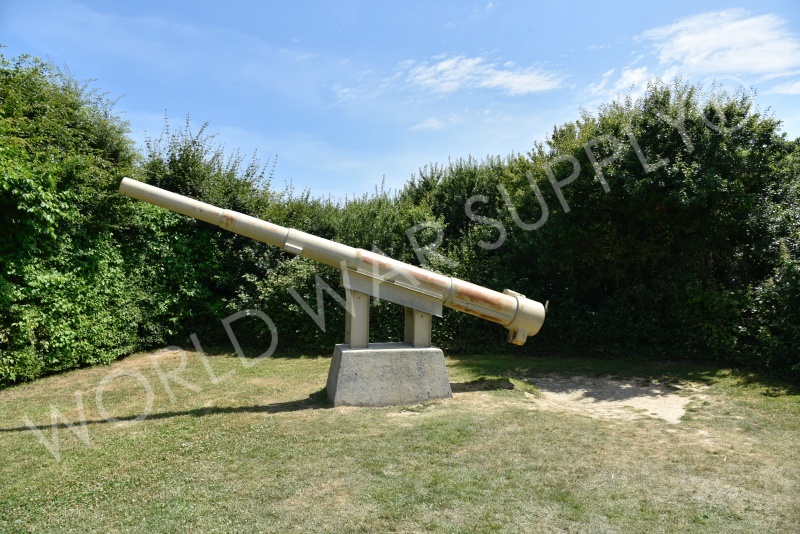 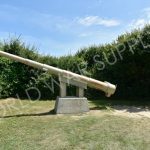 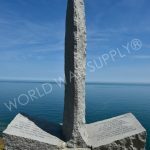 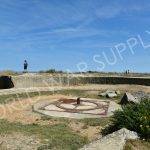 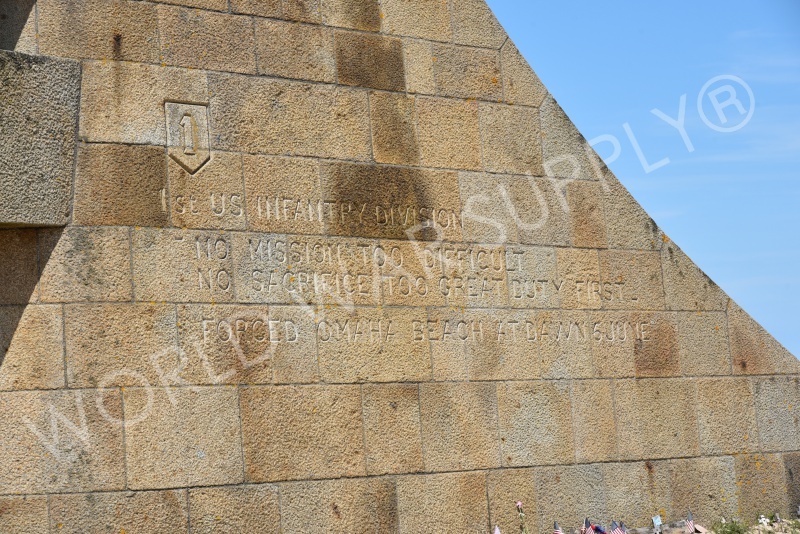 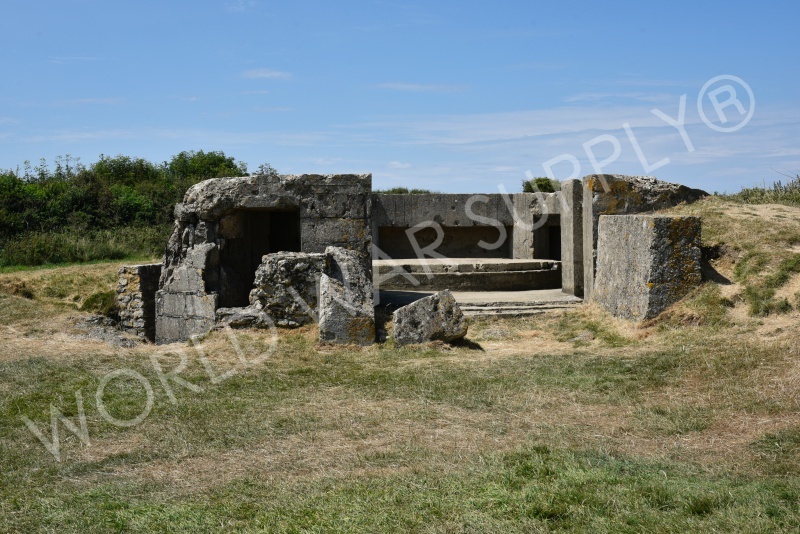 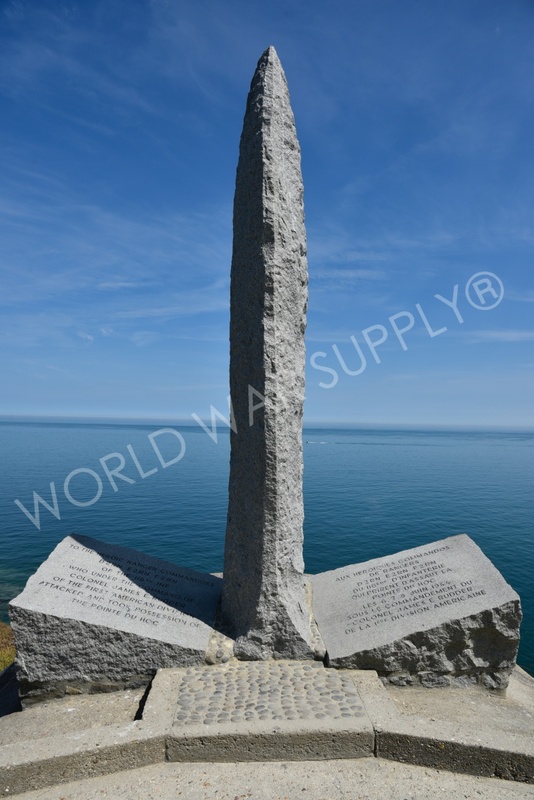 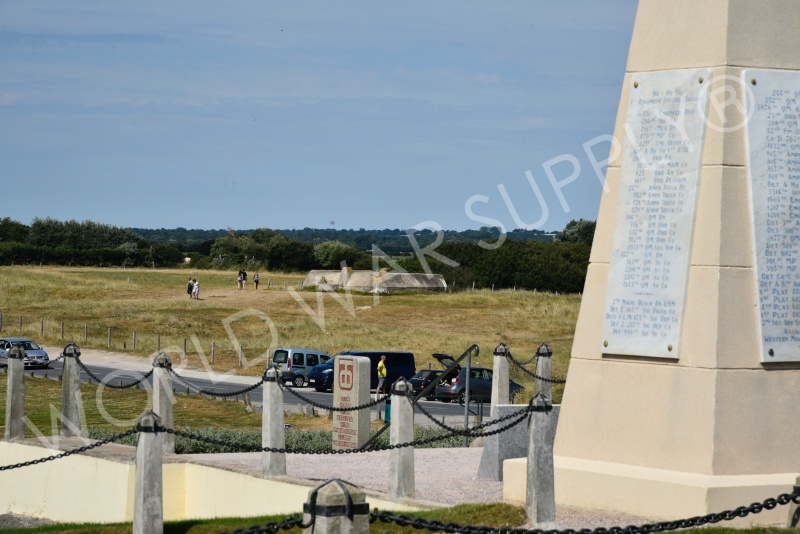 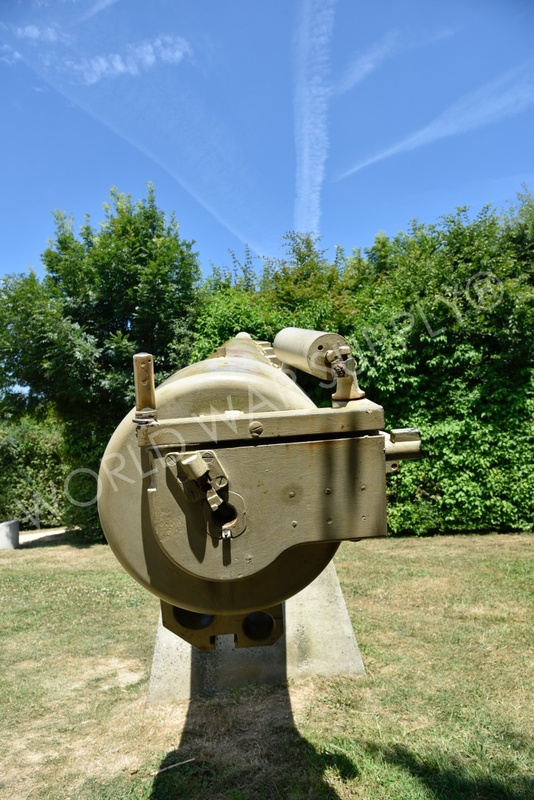 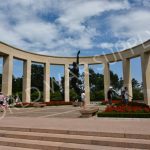 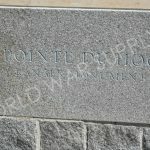 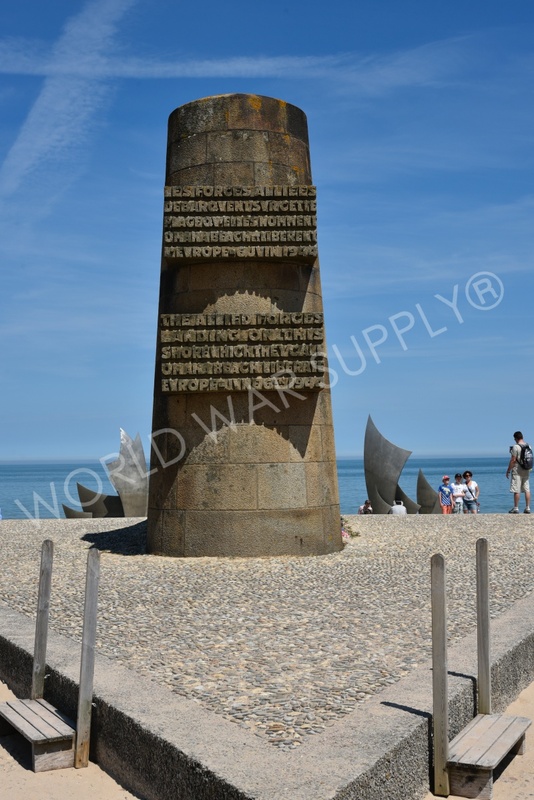 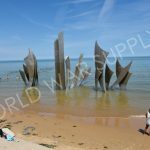 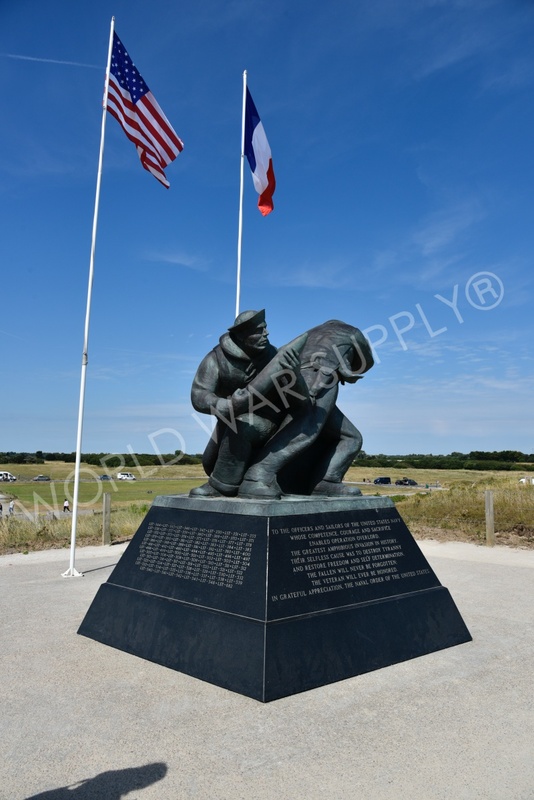 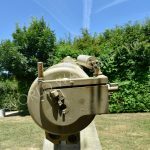 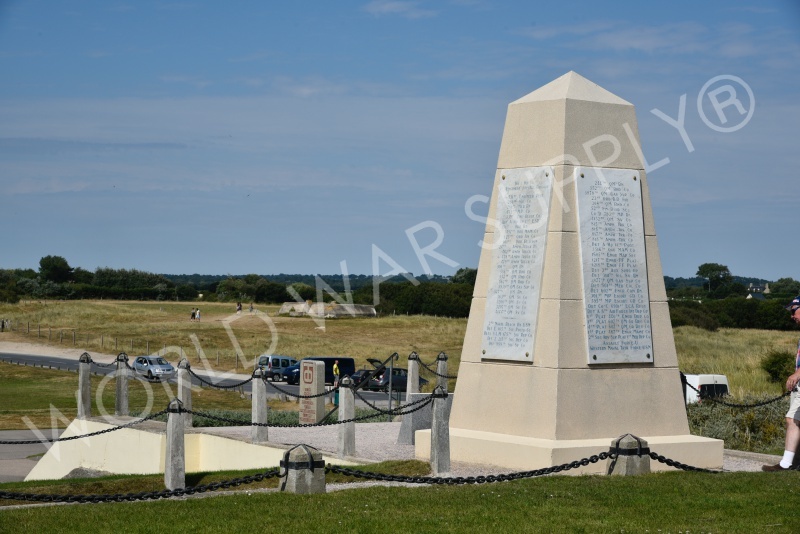 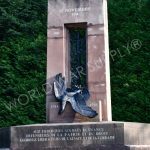 The monument commemorates the achievements of US forces in the battle to liberate the Cotentin Peninsula in the summer of 1944. 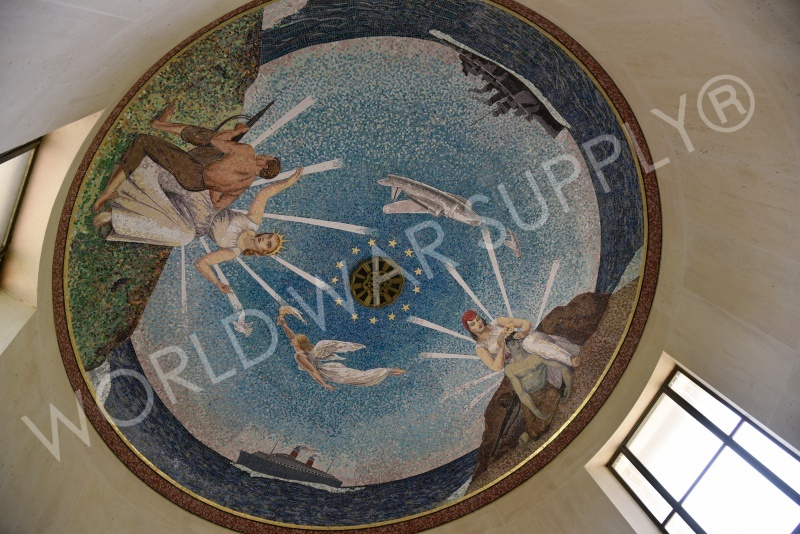 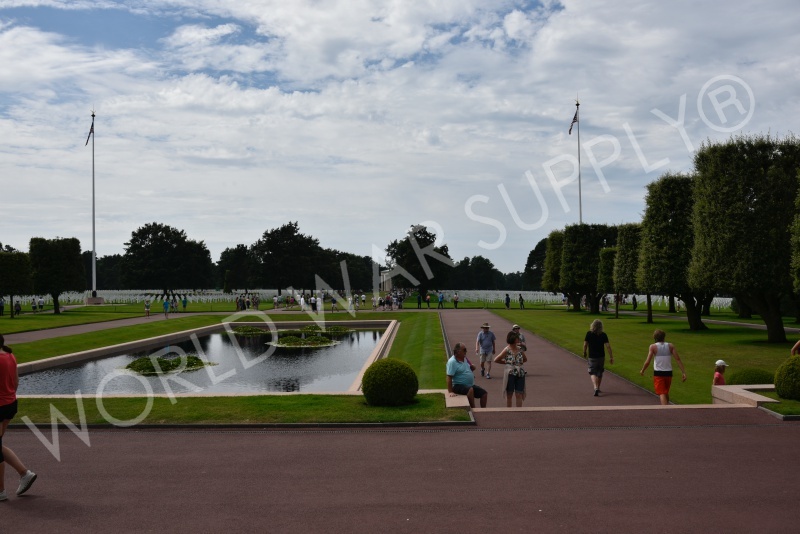 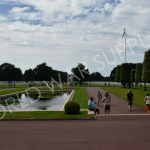 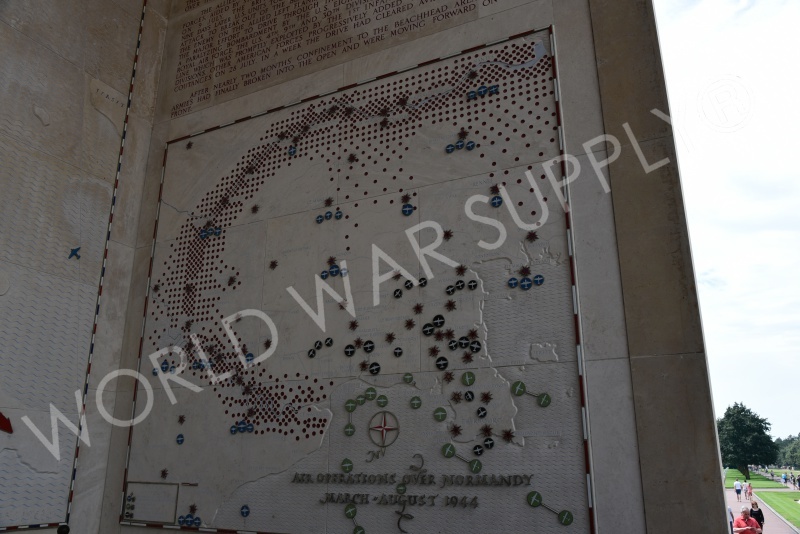 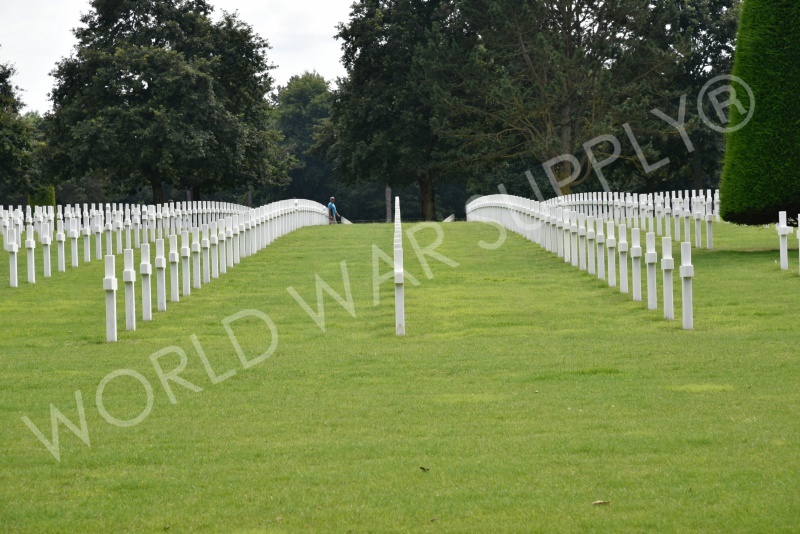 This American cemetery was the first on European soil in WW2. 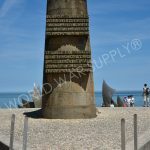 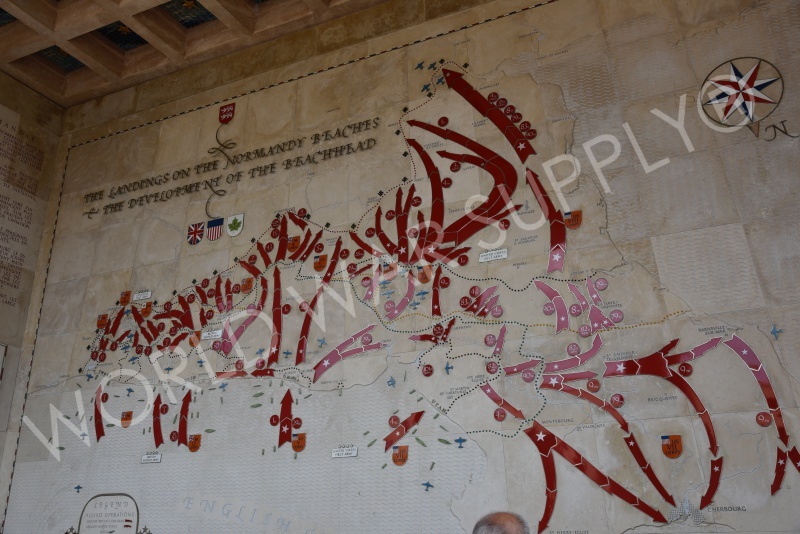 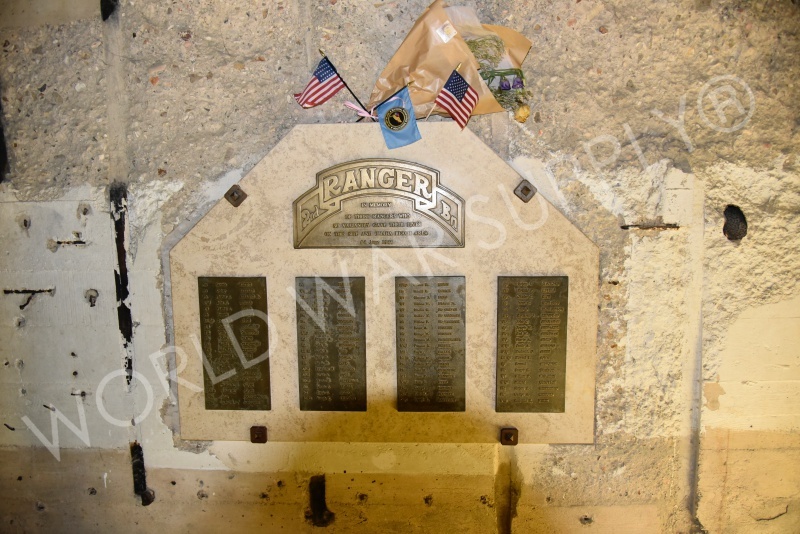 It honors soldiers who lost their lives in the D-Day invasions and the operations thereafter. 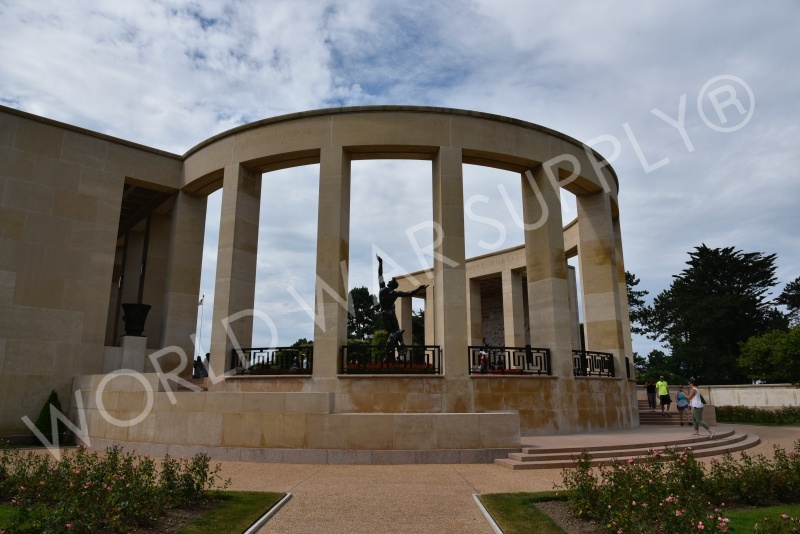 To honor these brave men and women a large monument and statue were erected to honor the operations in which they died and to demonstrate their sacrifice to the visitors of the cemetery. 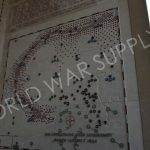 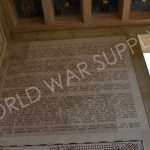 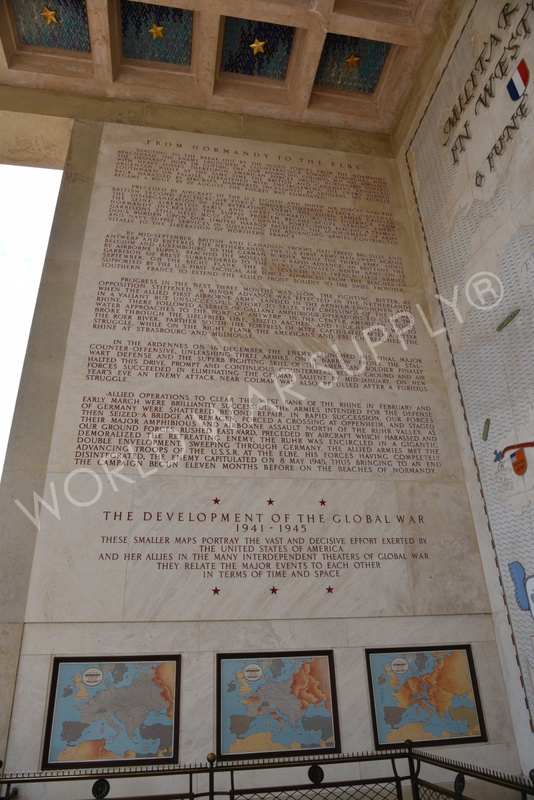 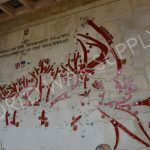 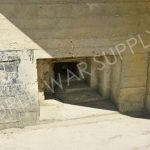 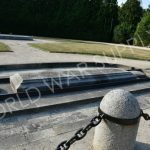 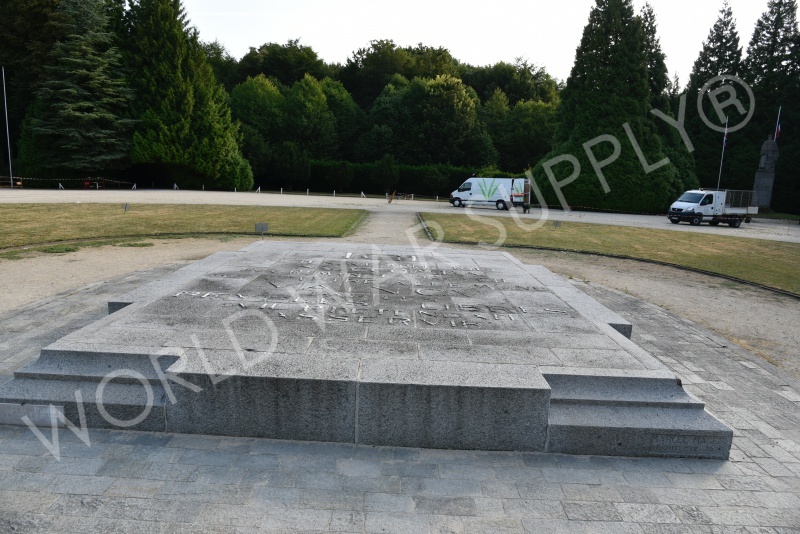 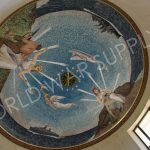 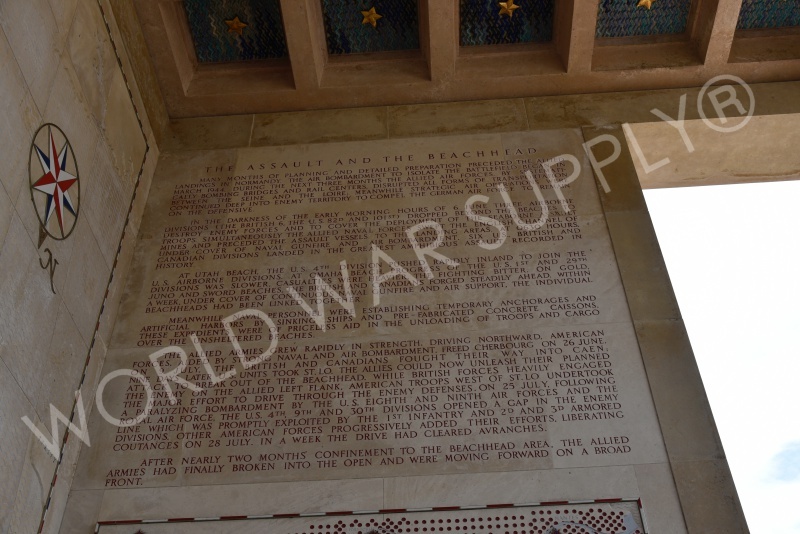 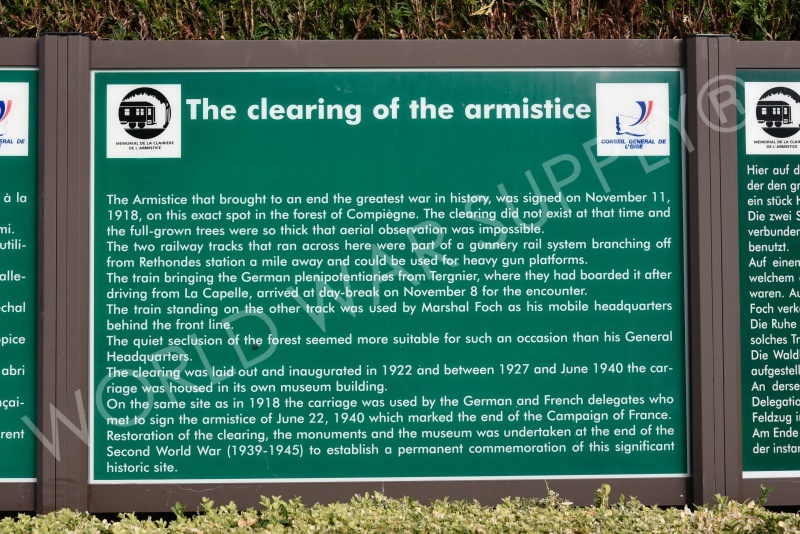 This historic site is where the WW1 armistice was signed. 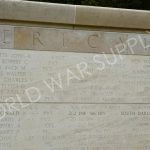 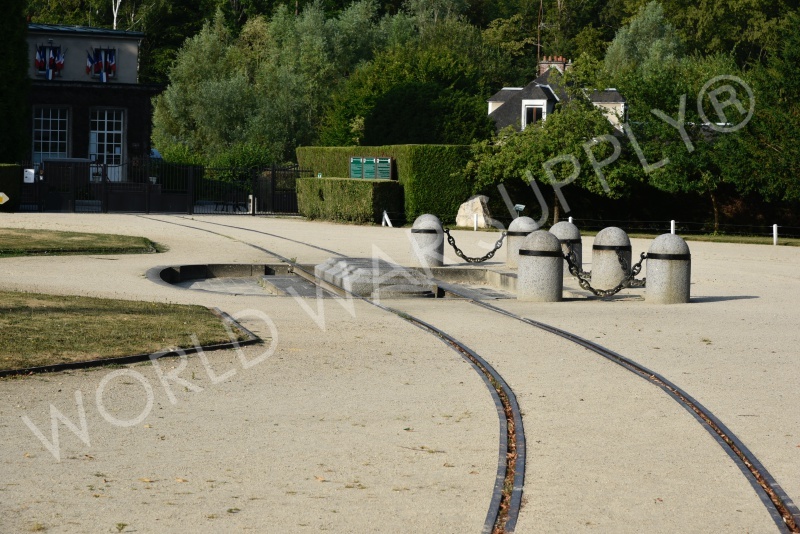 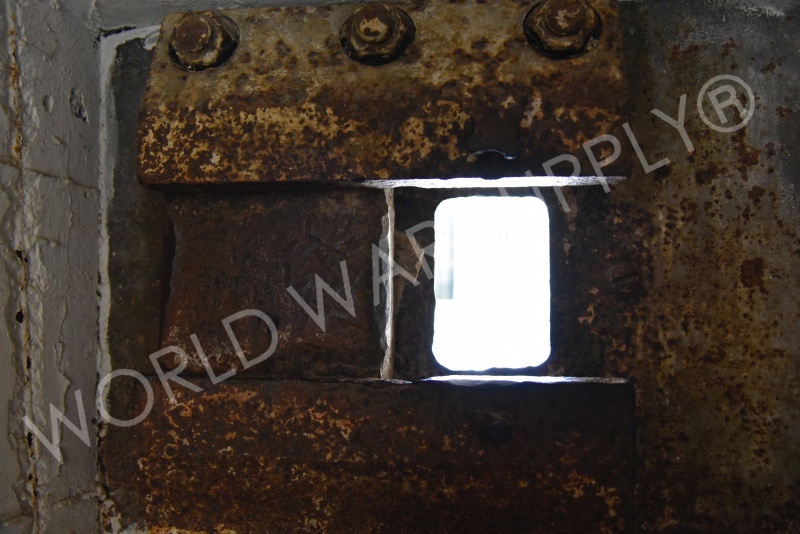 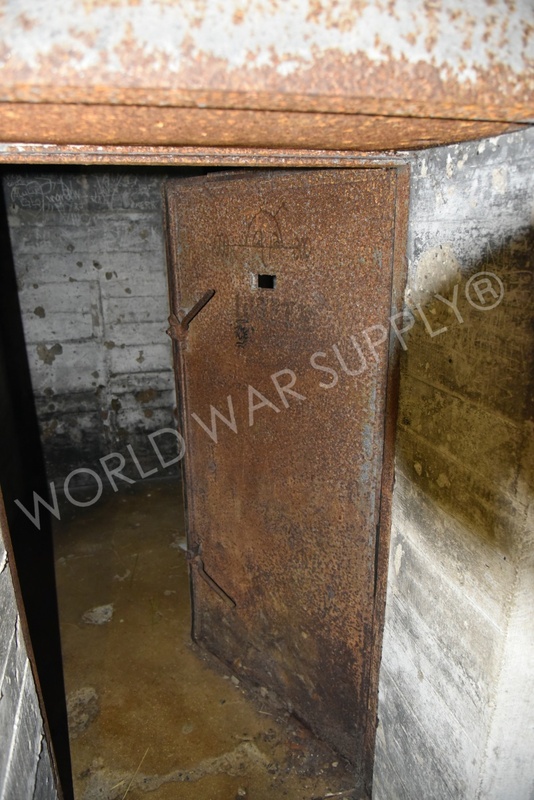 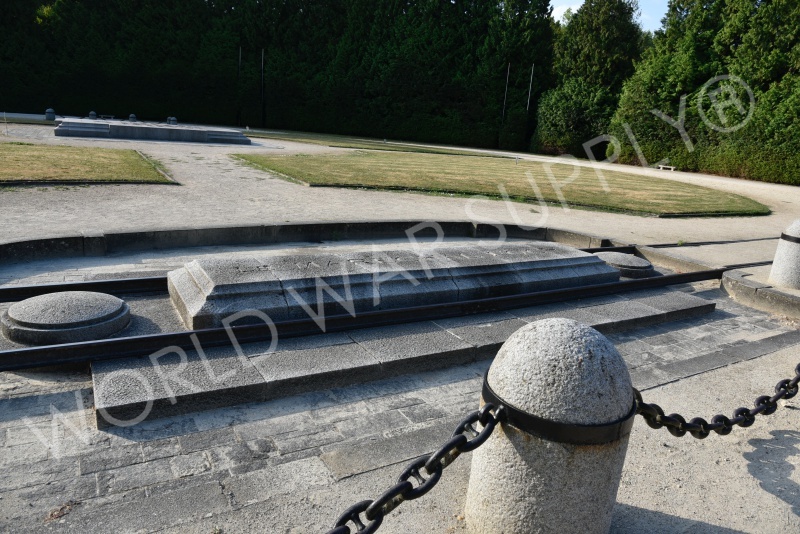 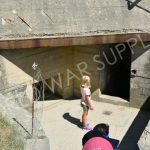 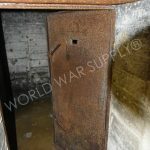 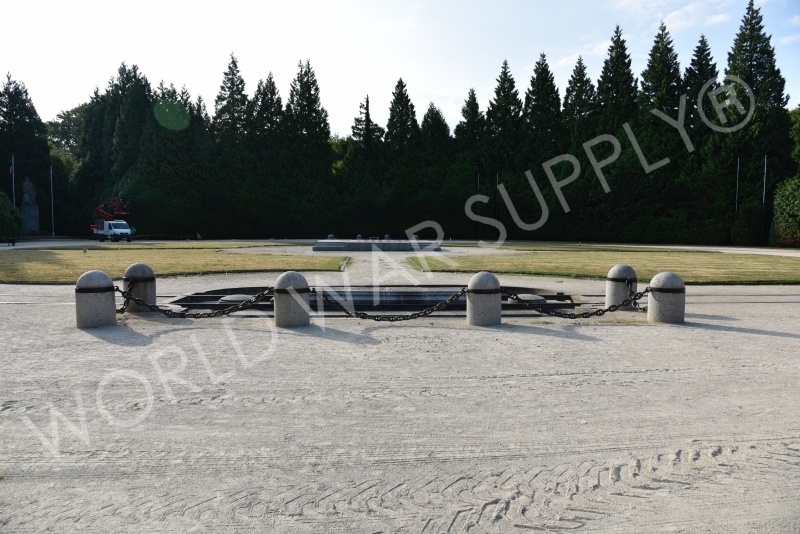 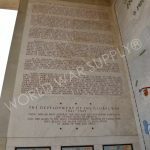 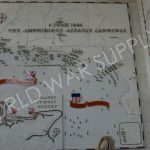 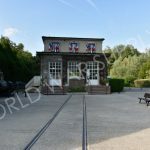 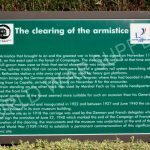 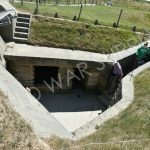 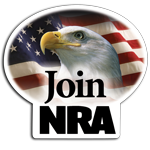 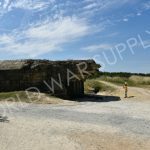 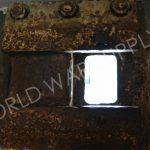 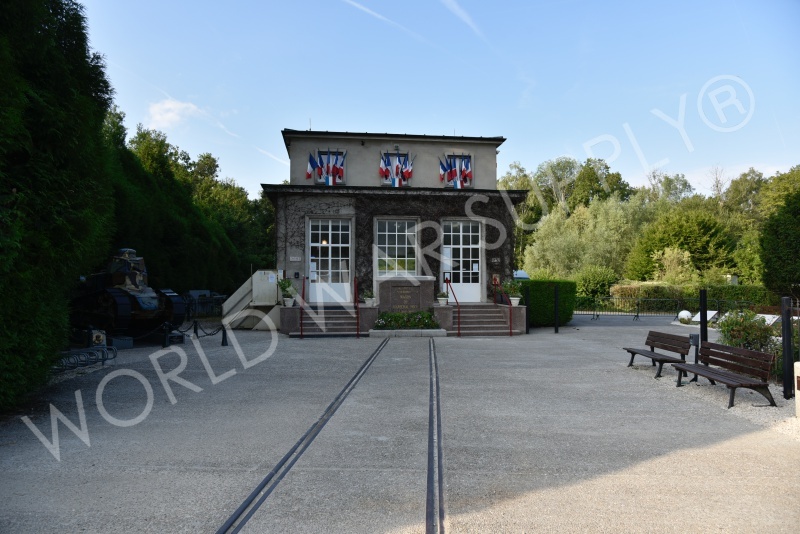 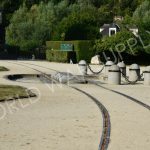 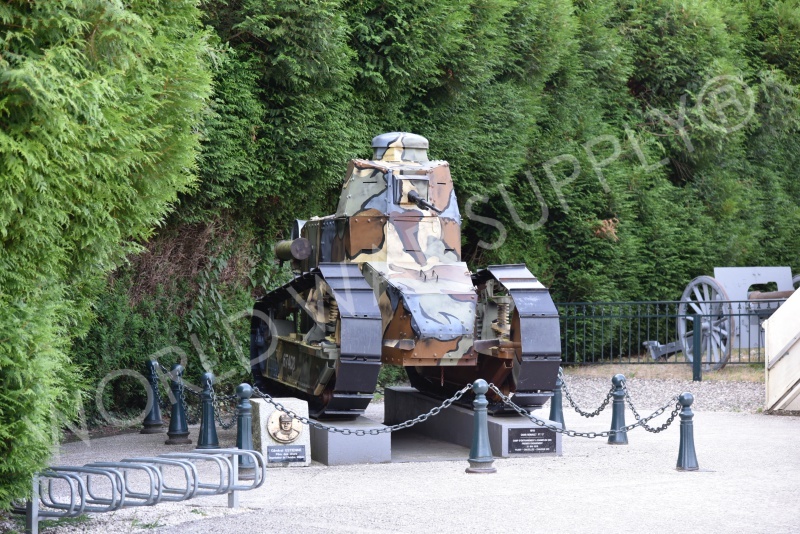 On the site, there is the railcar in which the armistice was signed and a museum for visitors to learn about the event and the occurances of the war. 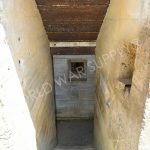 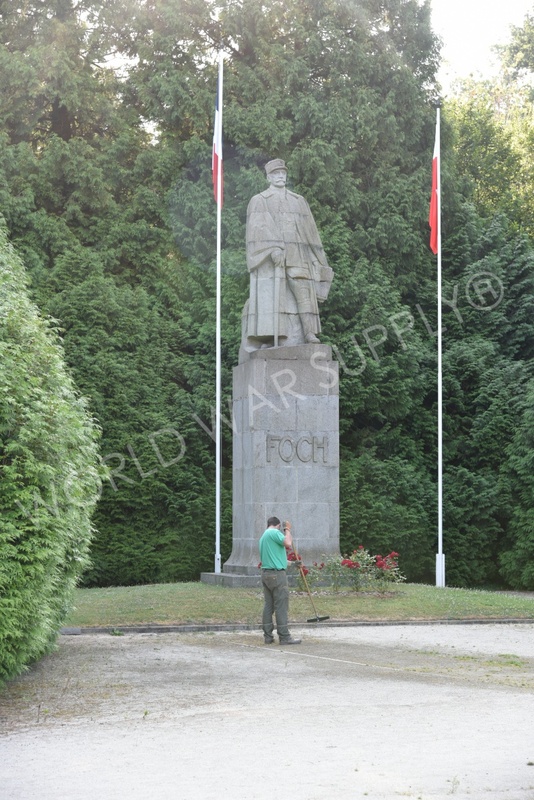 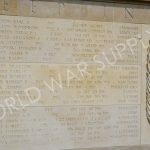 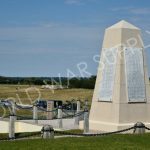 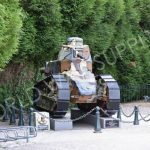 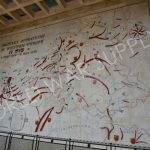 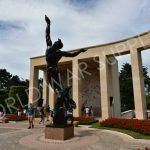 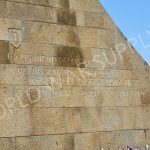 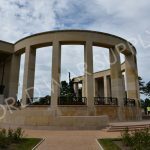 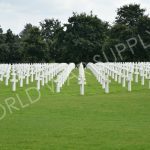 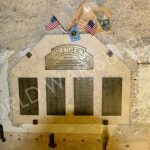 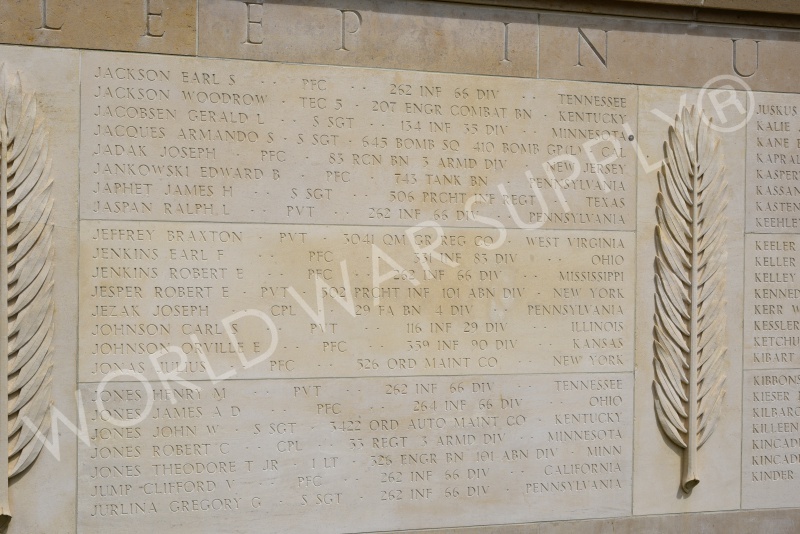 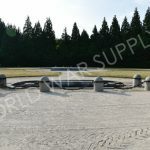 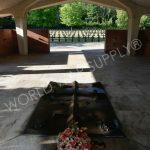 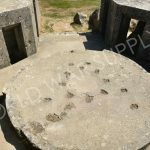 There are also monuments on the site to honor the soldiers who gave their lives for their countries and for their sacrifice to the war. 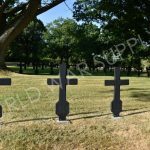 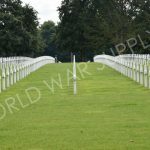 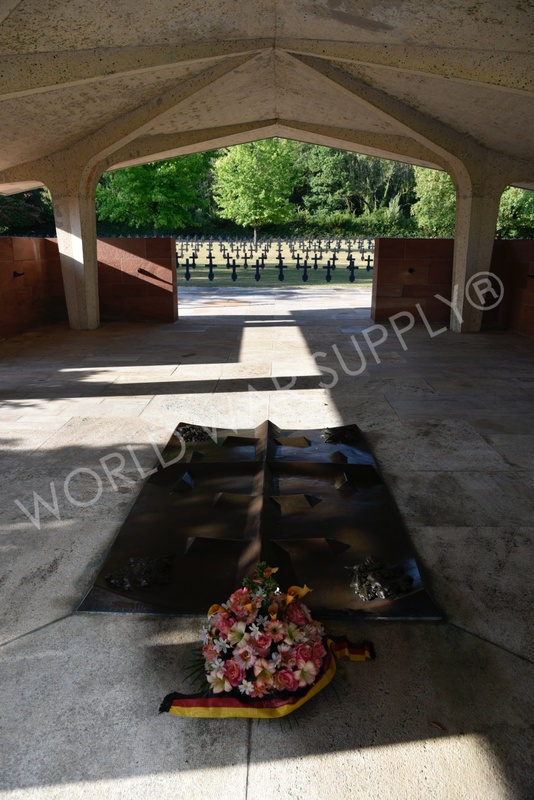 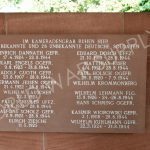 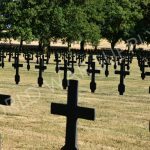 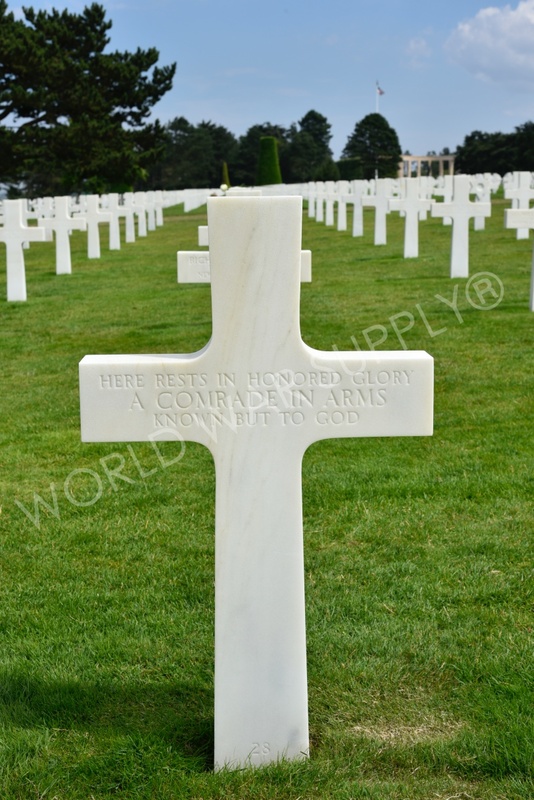 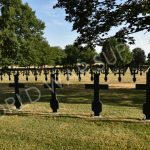 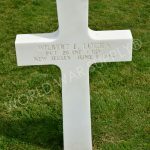 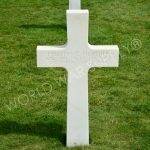 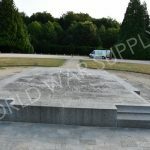 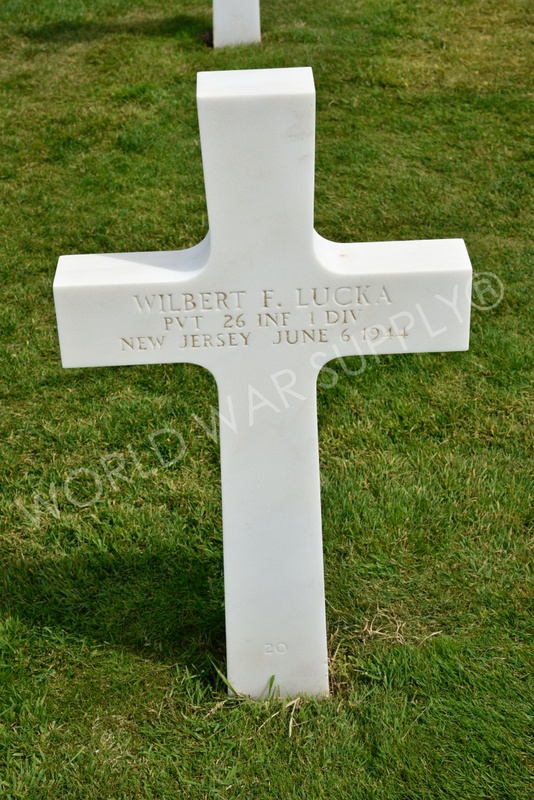 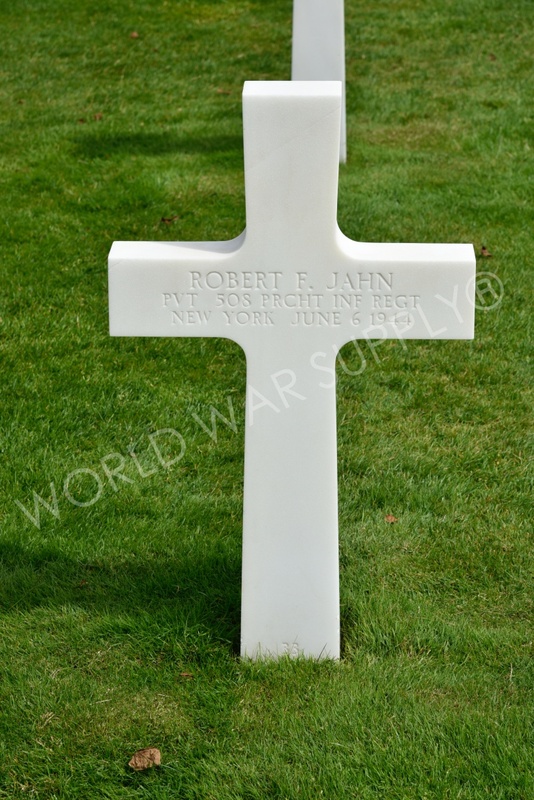 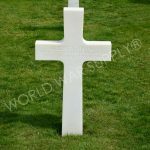 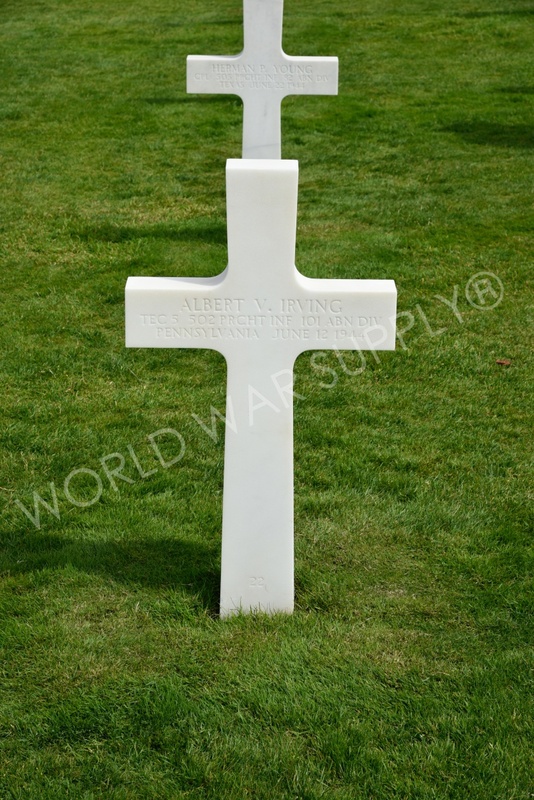 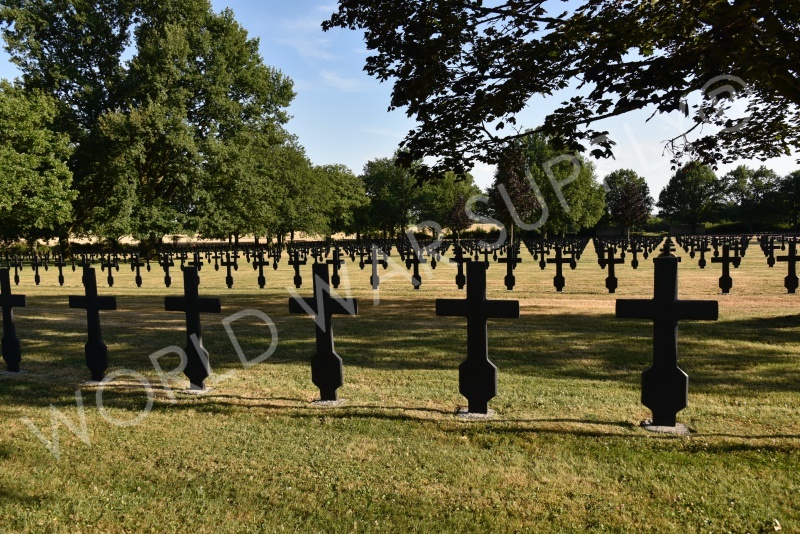 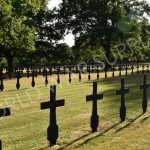 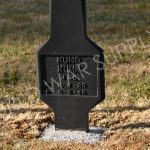 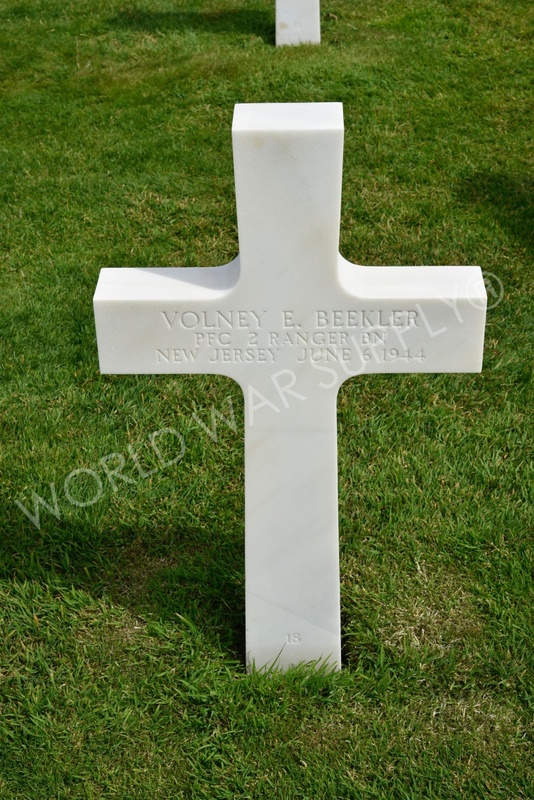 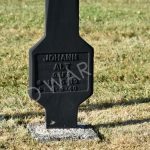 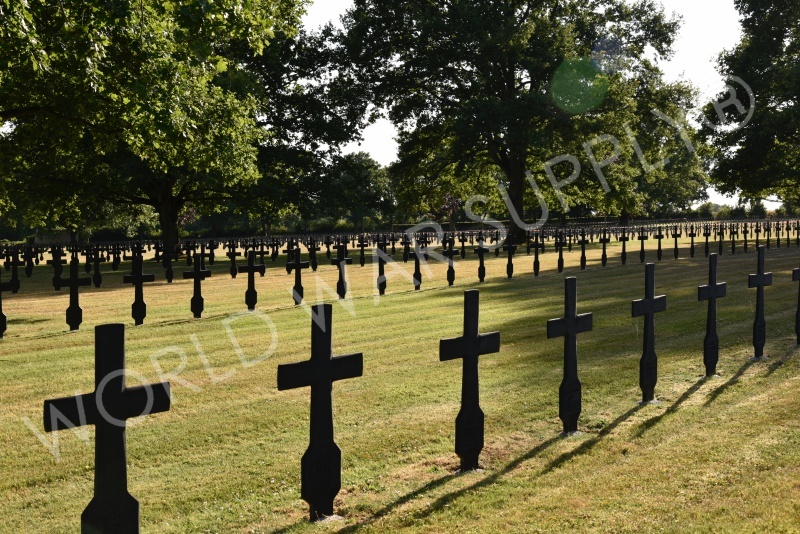 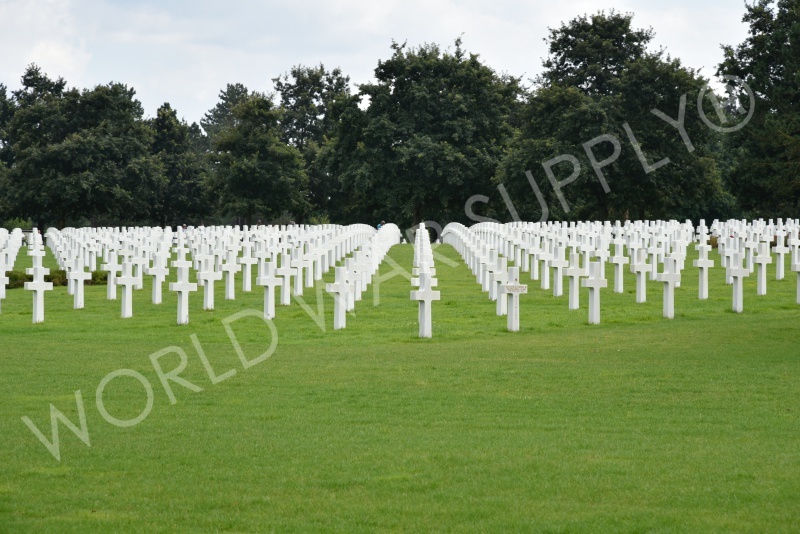 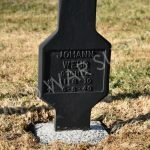 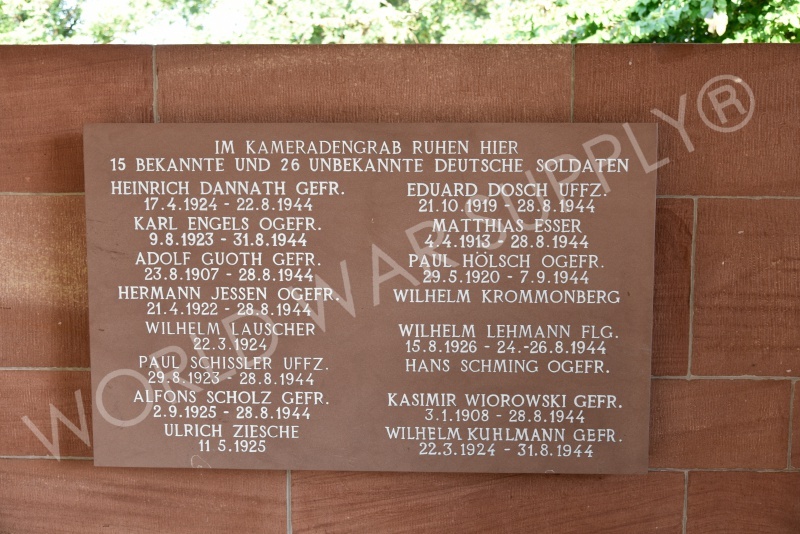 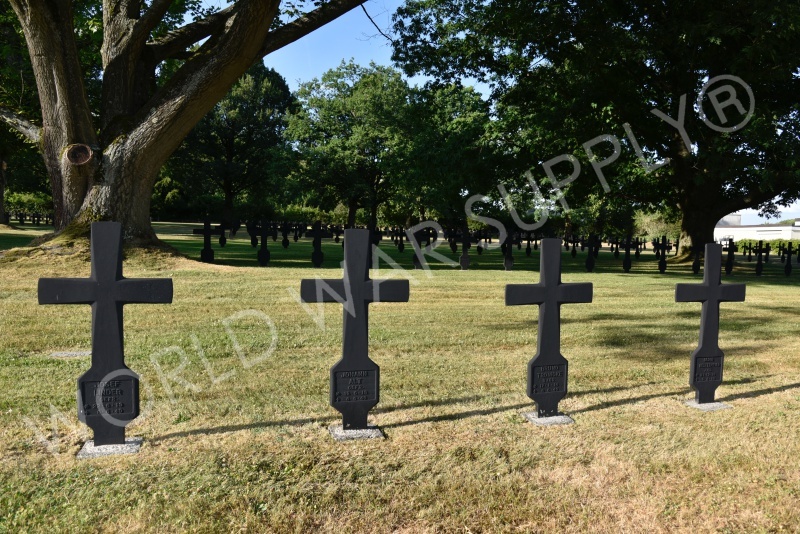 This cemetery is located in France and honors German soldiers who died in WW2. 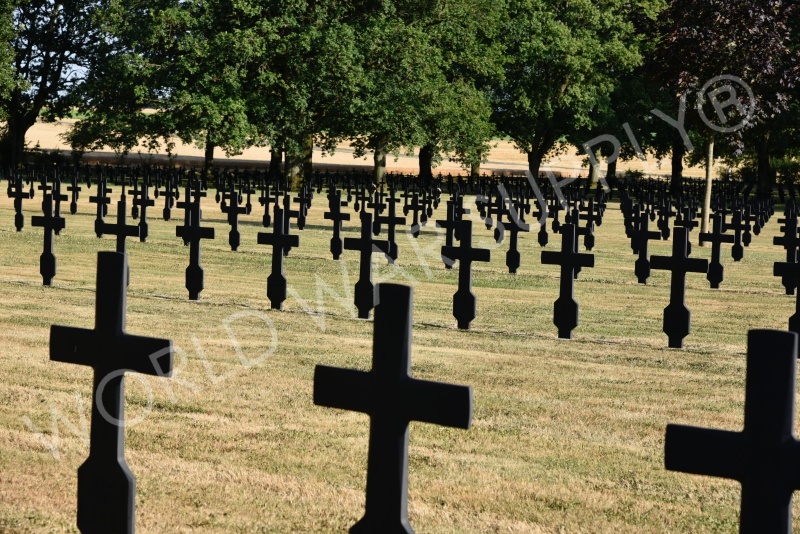 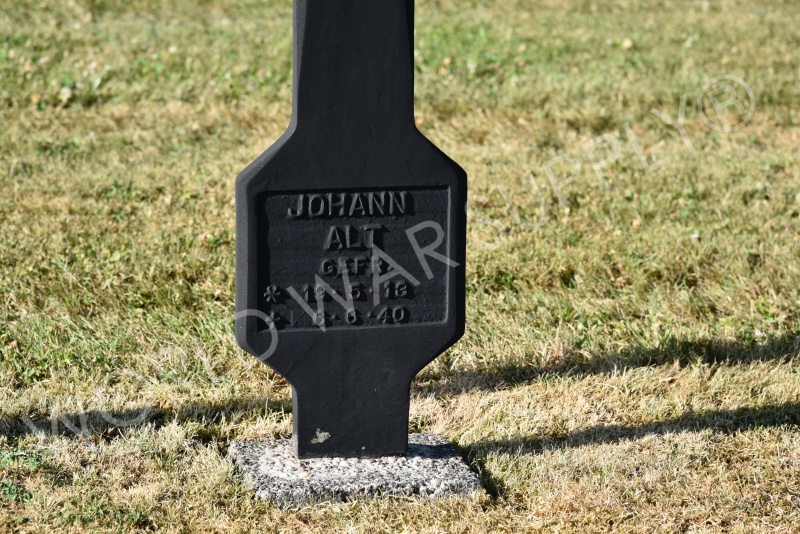 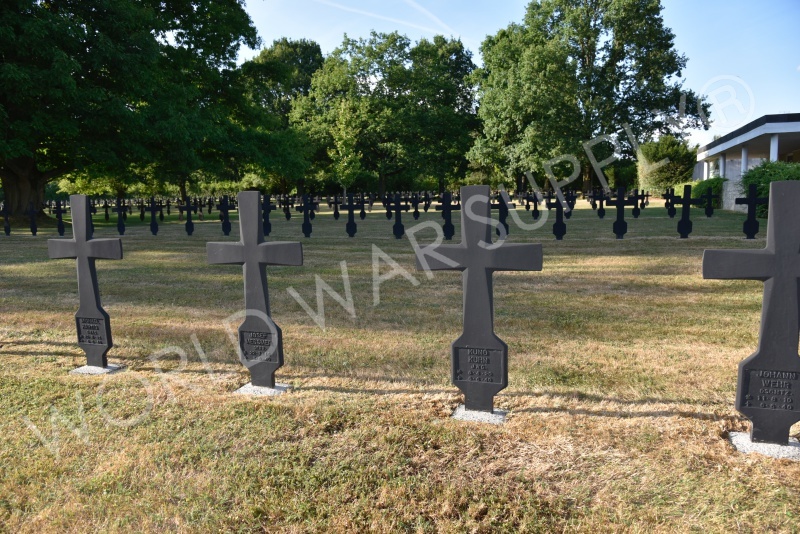 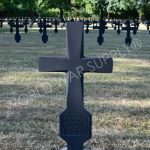 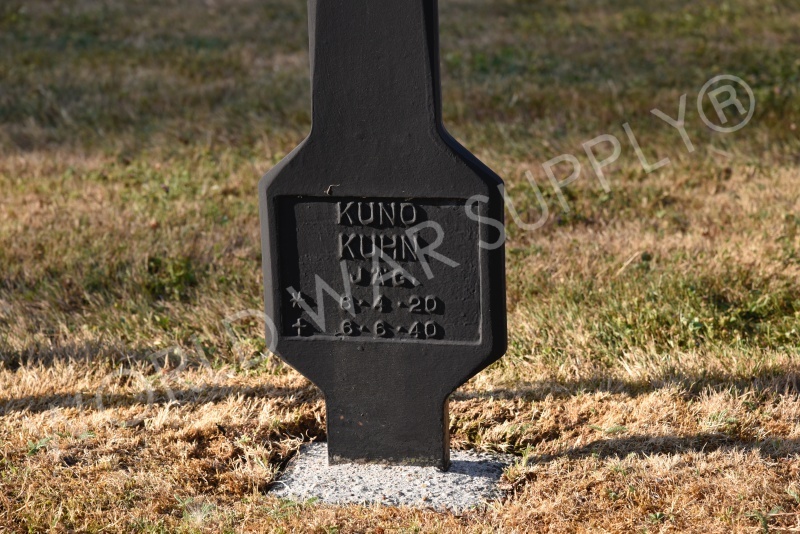 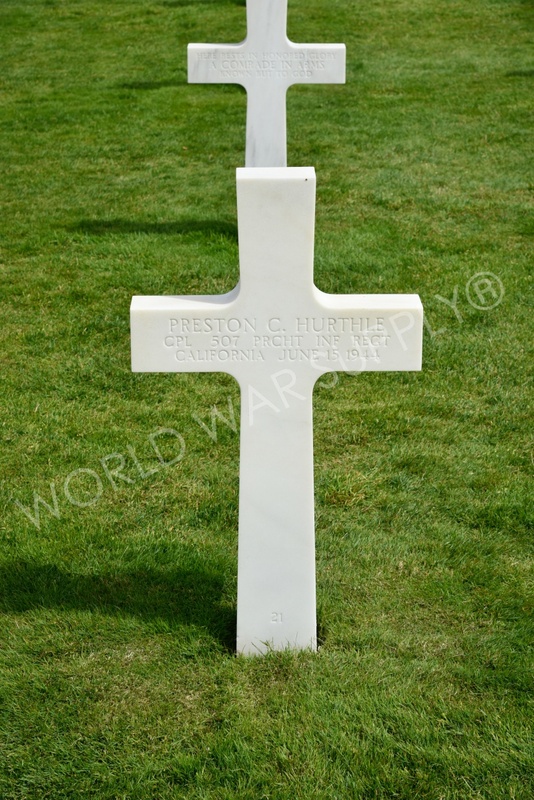 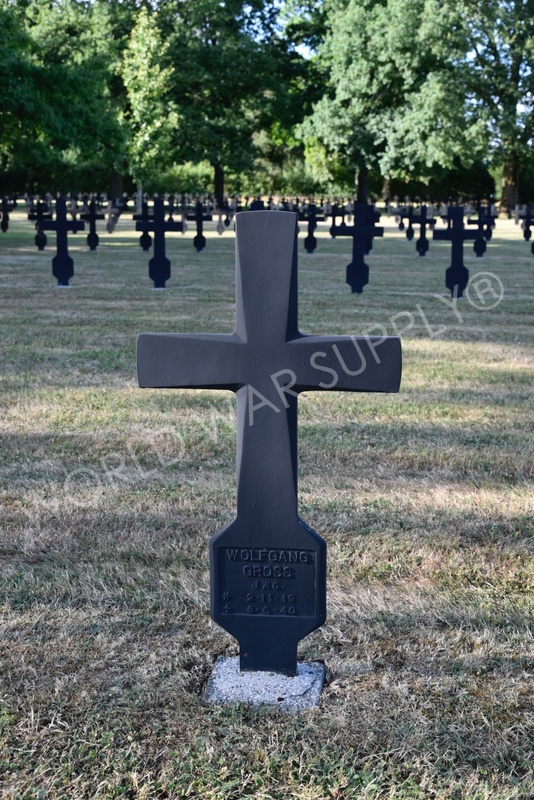 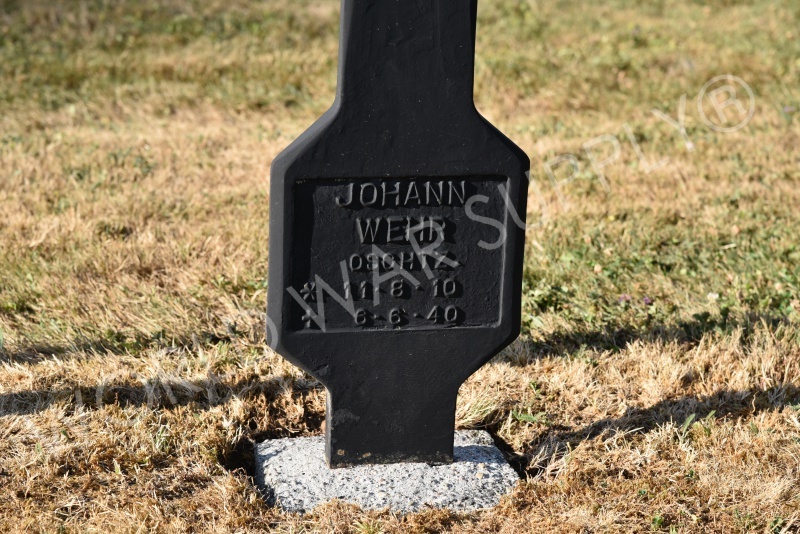 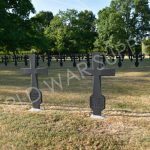 The cemetery is filled with black crossed, and each cross honors a fallen German soldier. 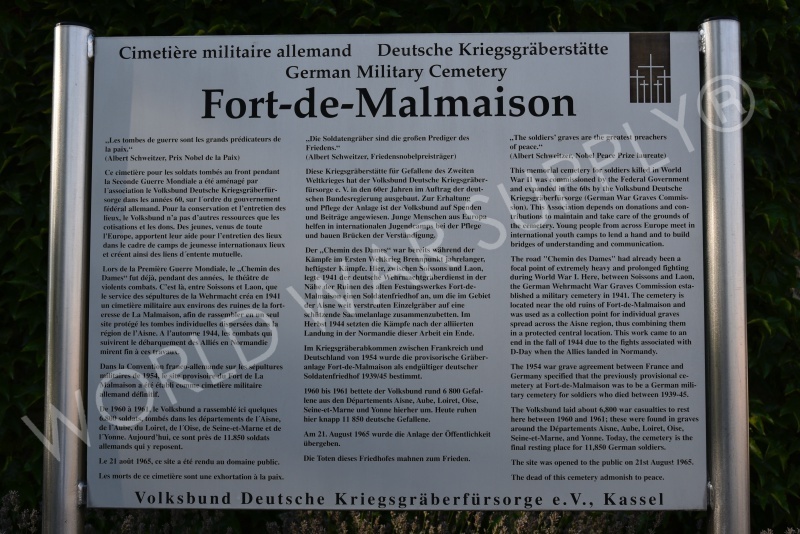 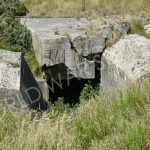 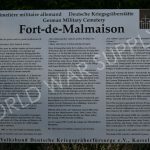 Next to this cemetery, is a fort which the Germans used for a brief period of time during WW1 as well. 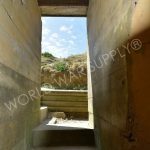 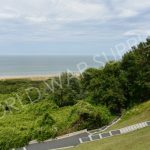 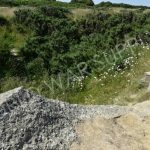 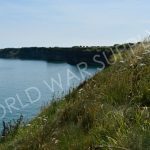 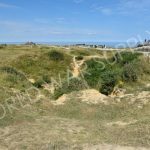 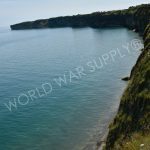 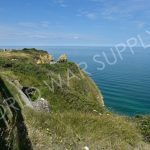 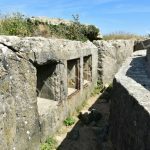 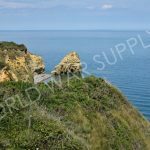 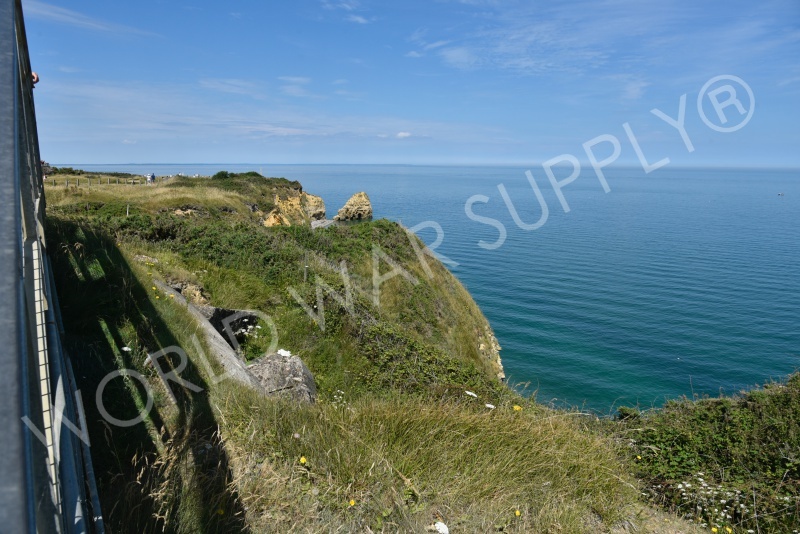 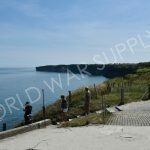 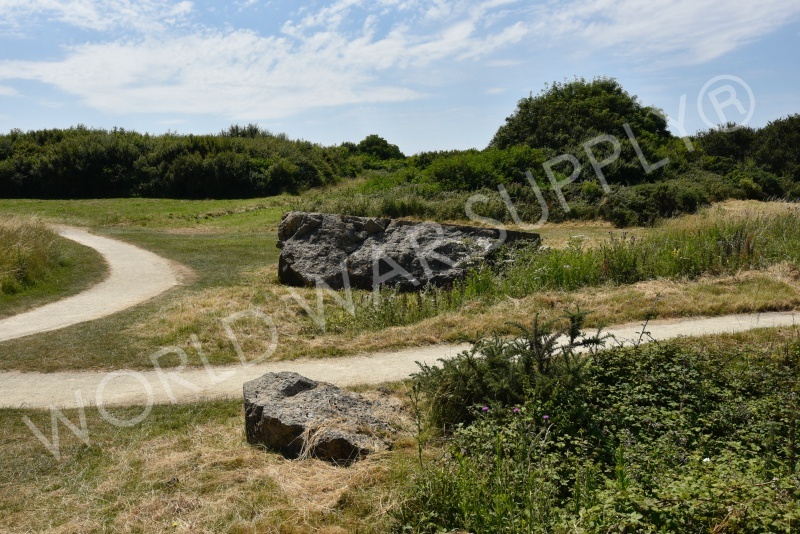 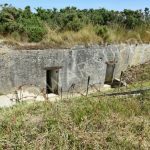 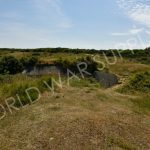 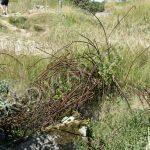 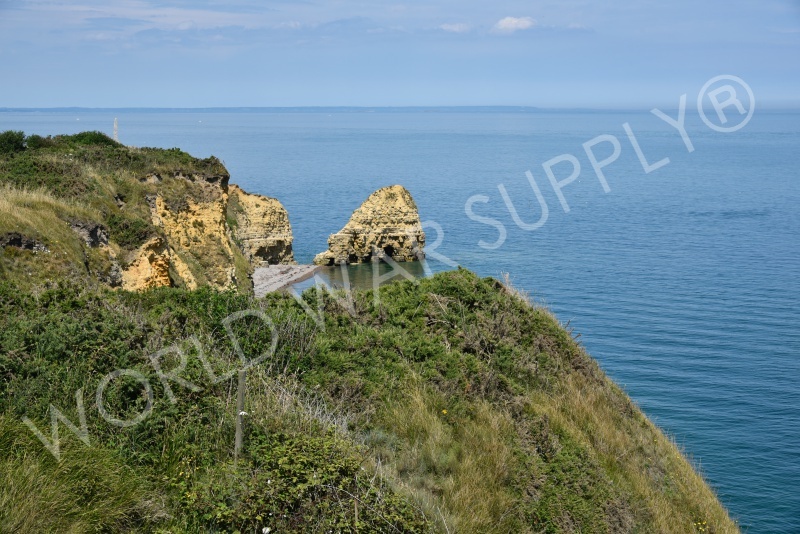 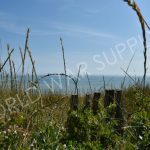 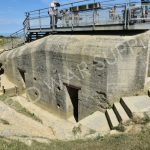 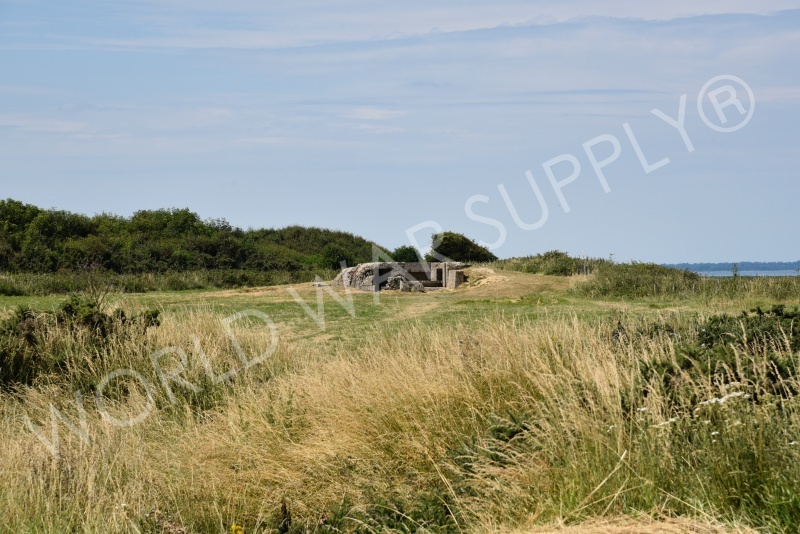 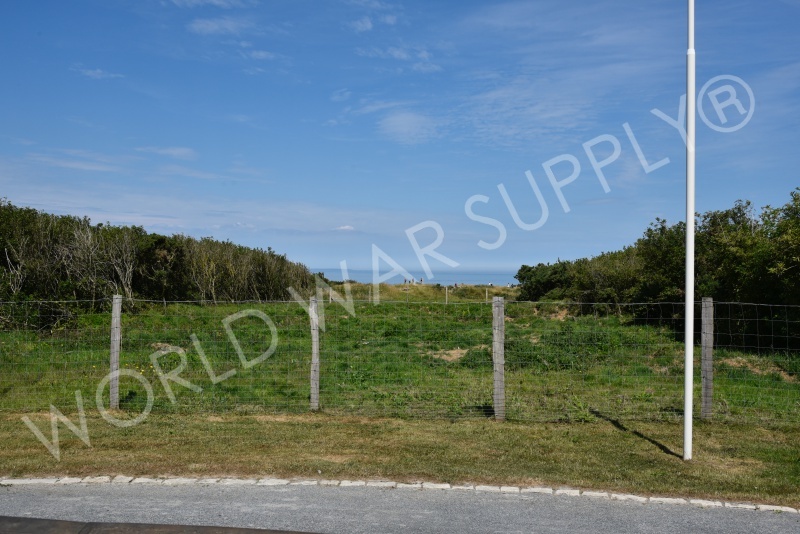 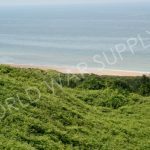 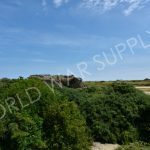 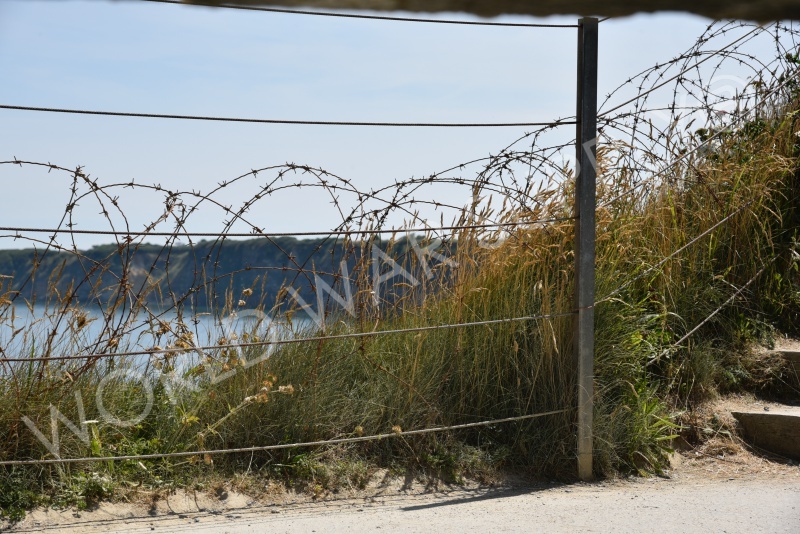 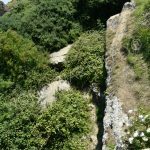 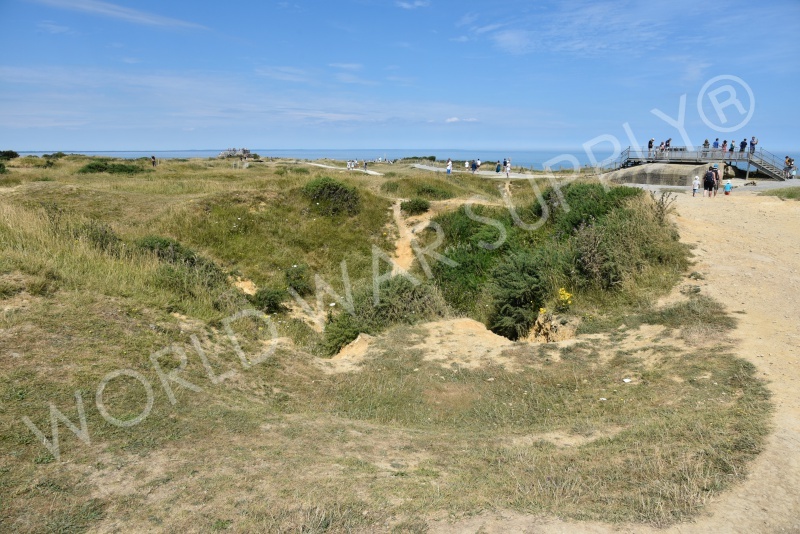 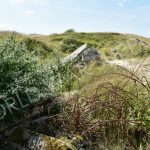 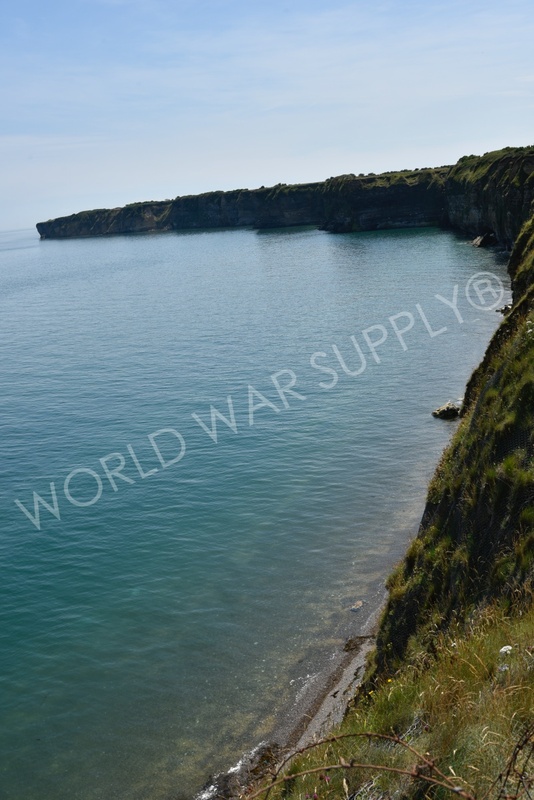 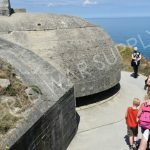 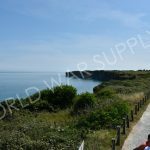 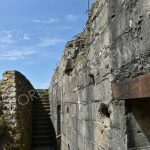 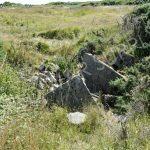 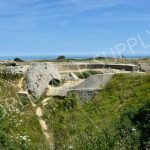 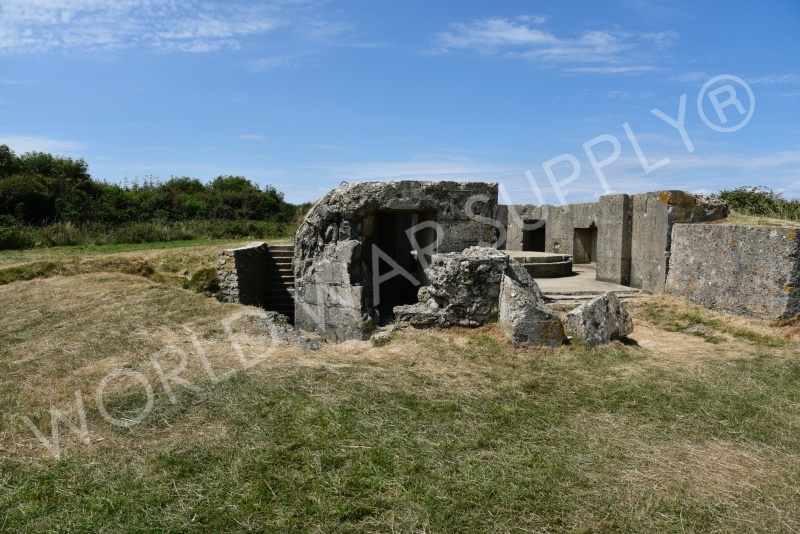 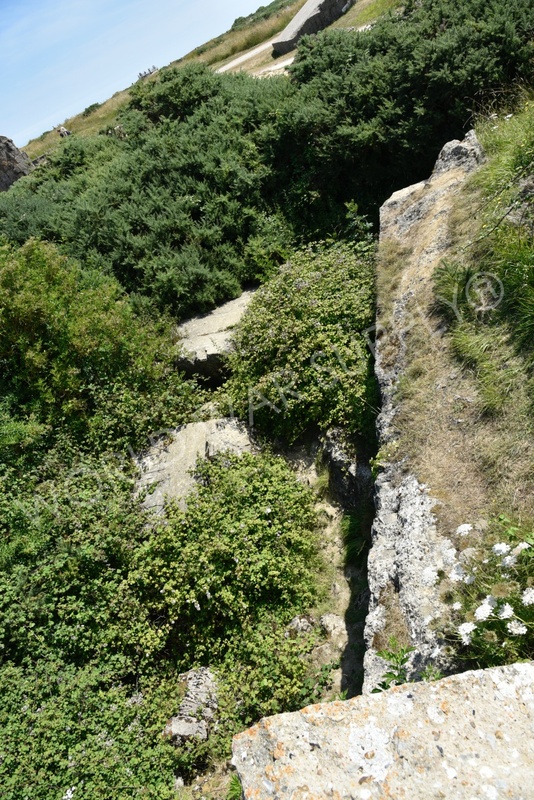 This cliff in Normandy was occupied by German troops during WW2, but, on D-Day, Allied forces scaled the cliffs while dodging German machine gun fire. 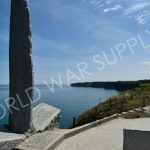 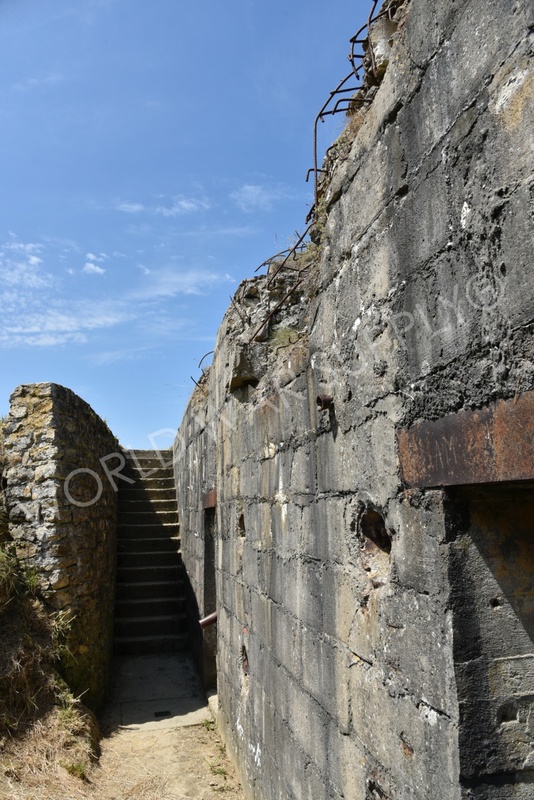 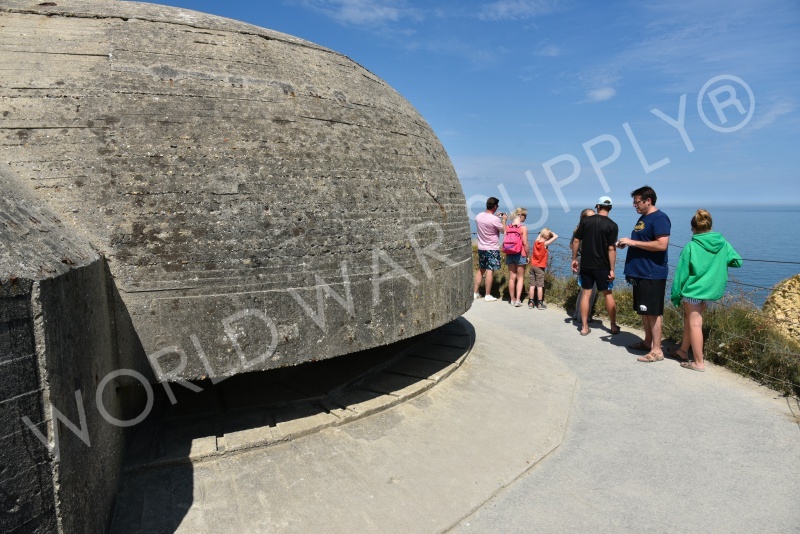 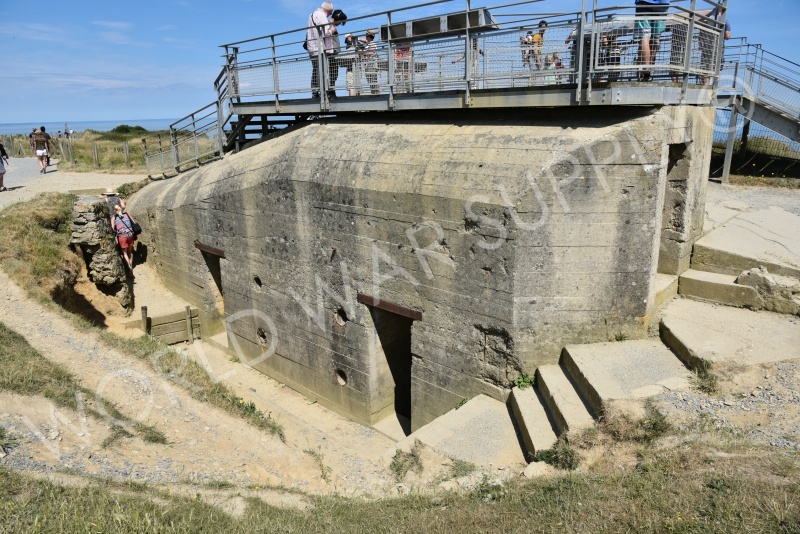 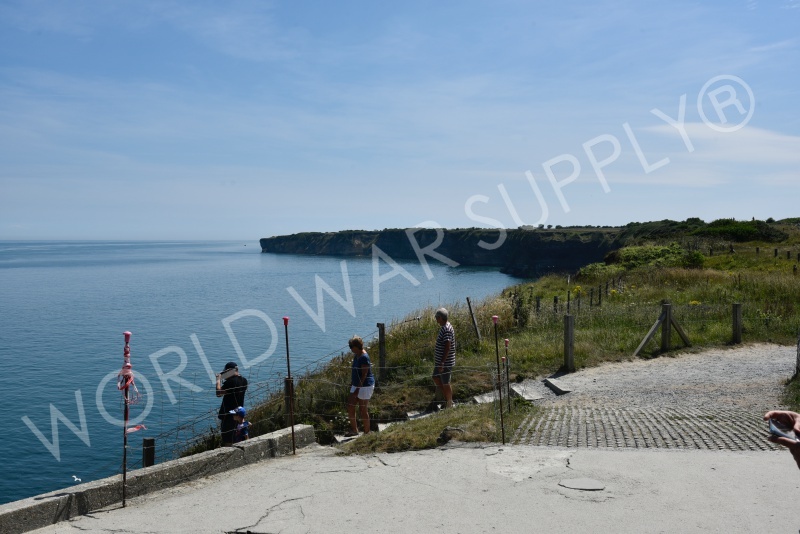 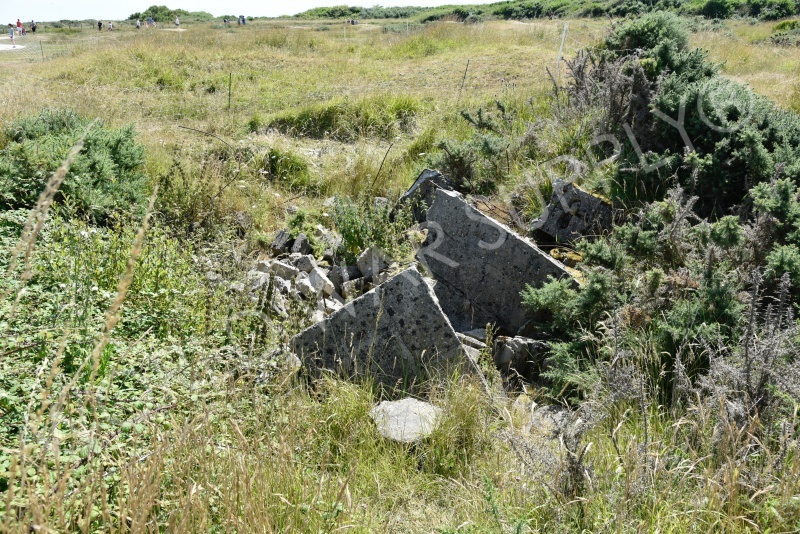 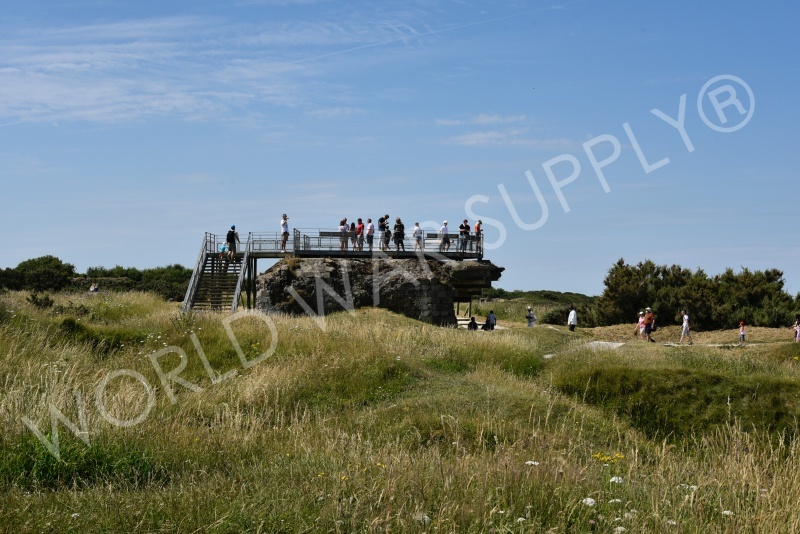 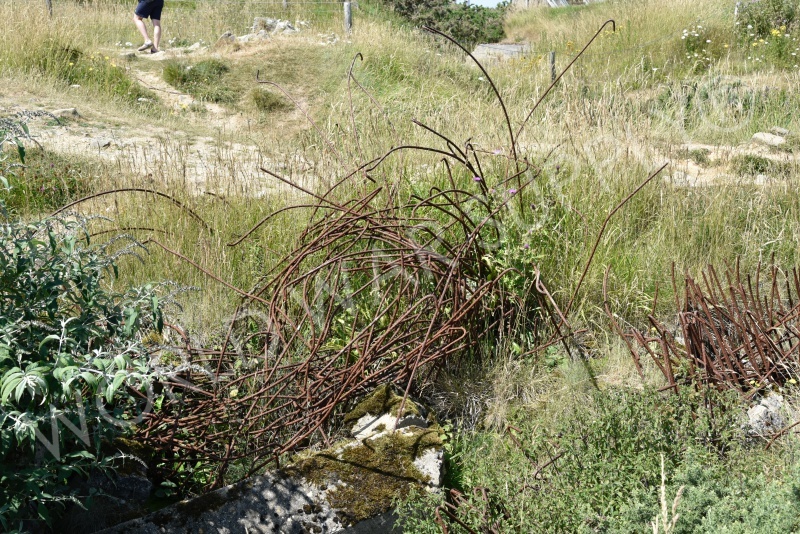 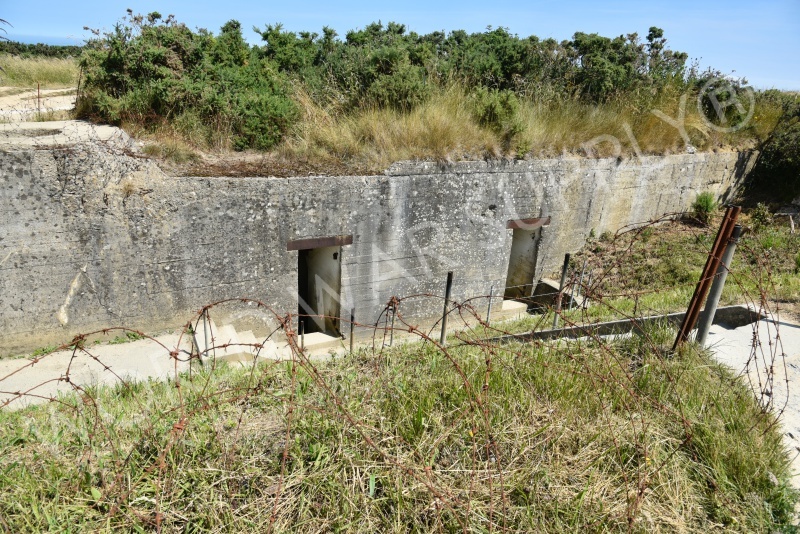 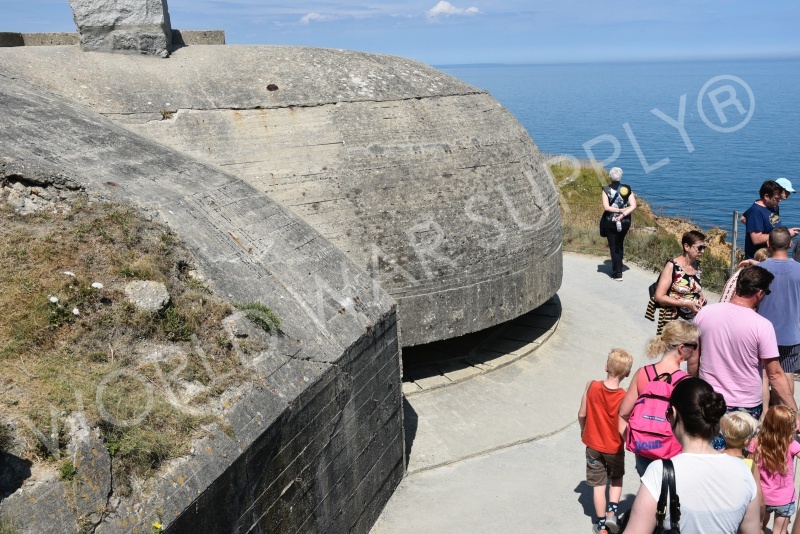 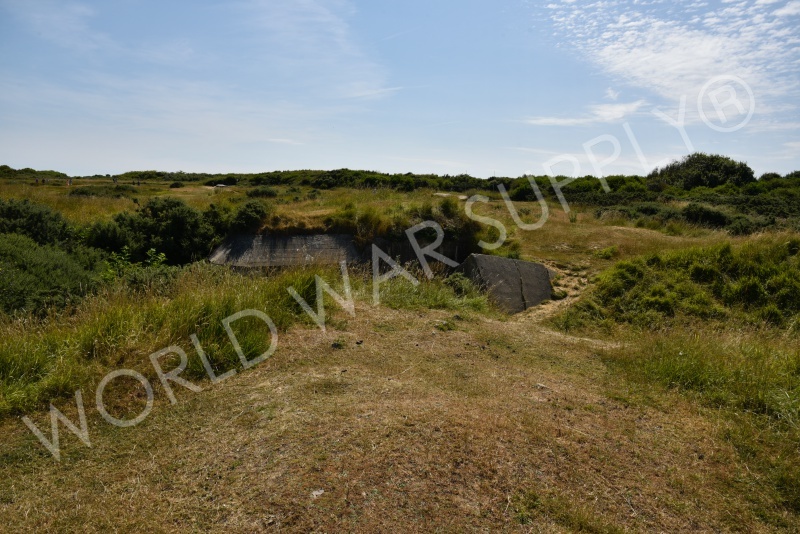 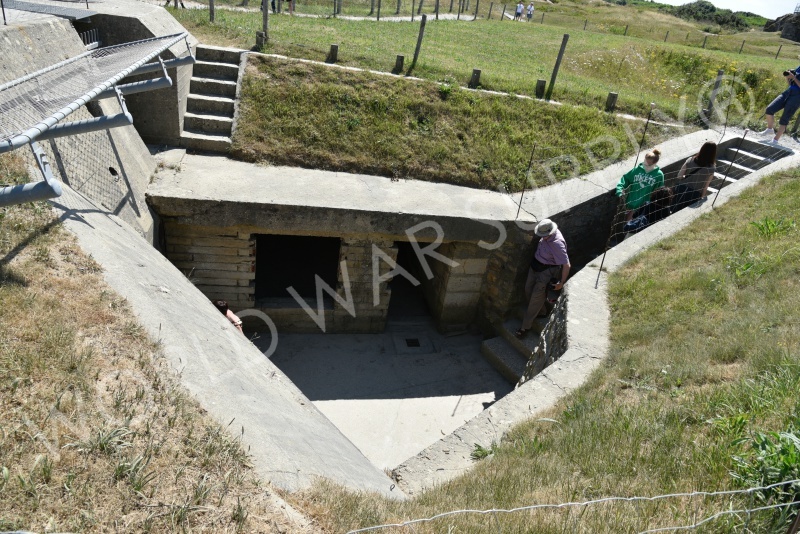 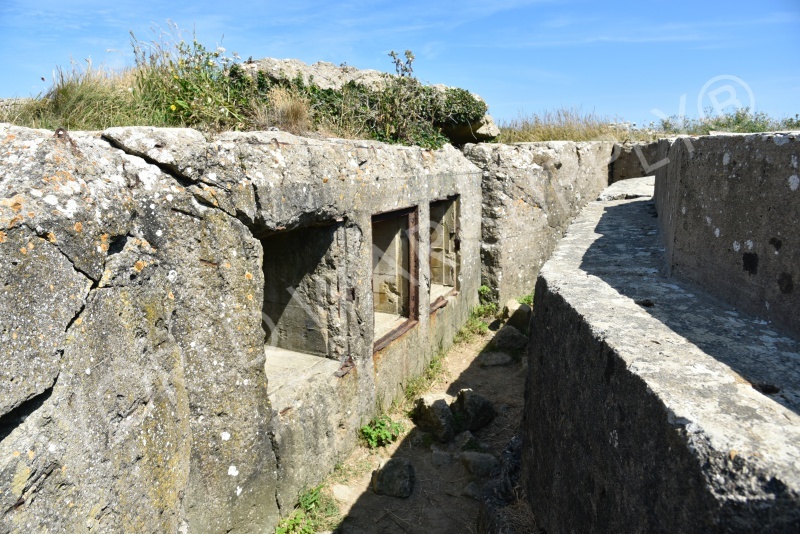 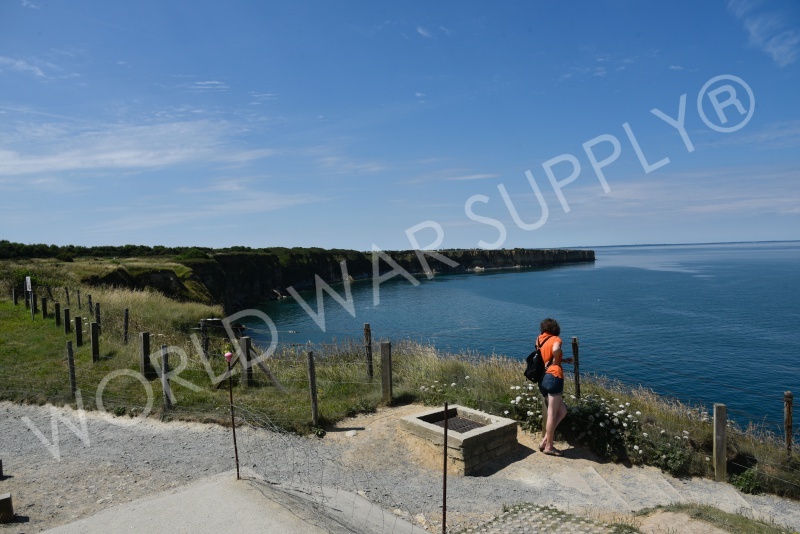 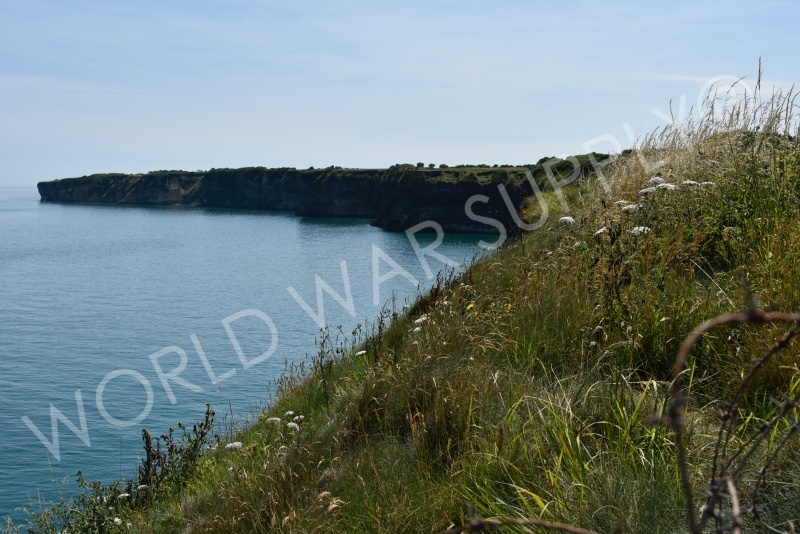 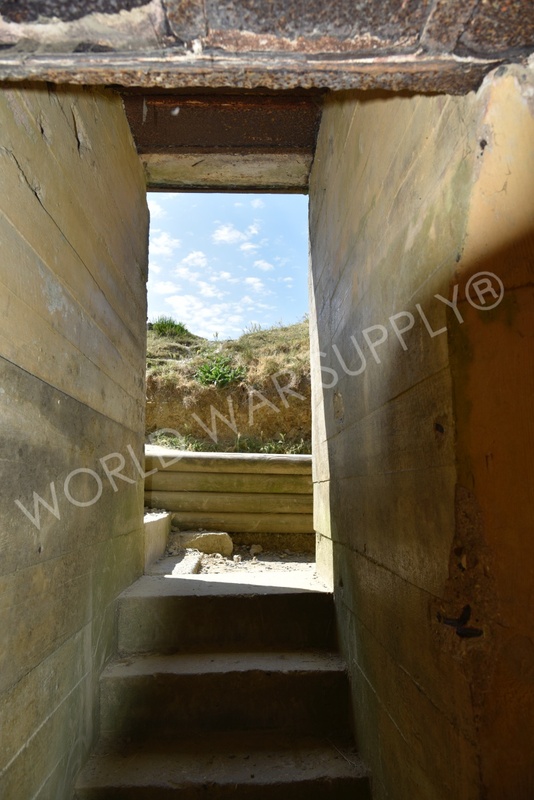 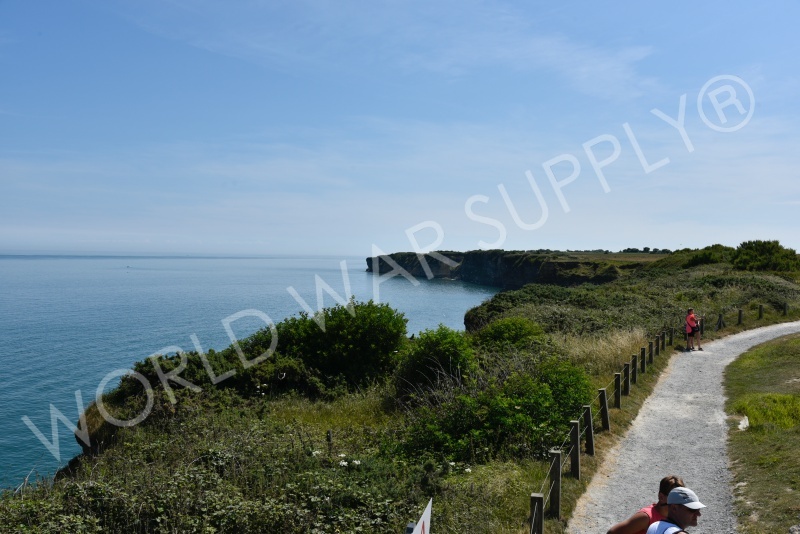 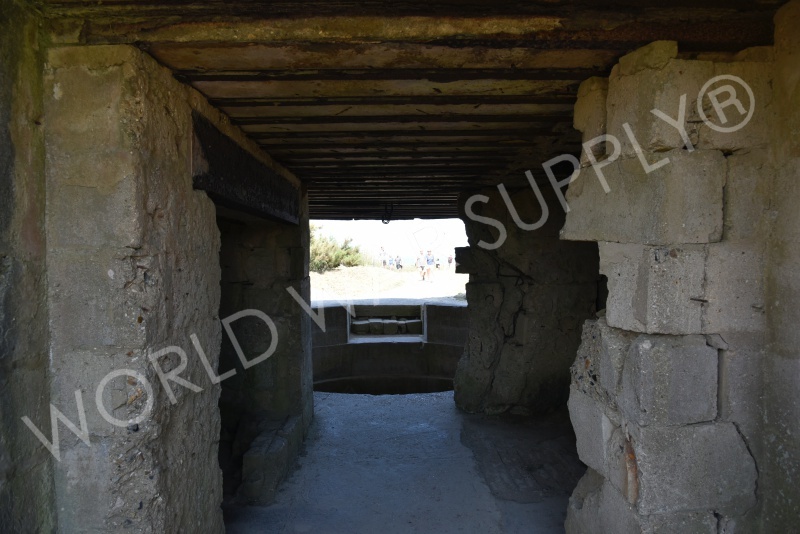 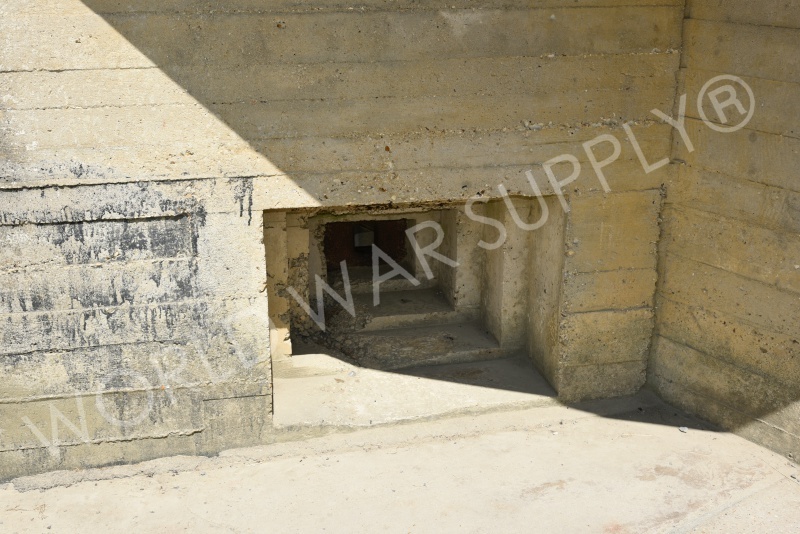 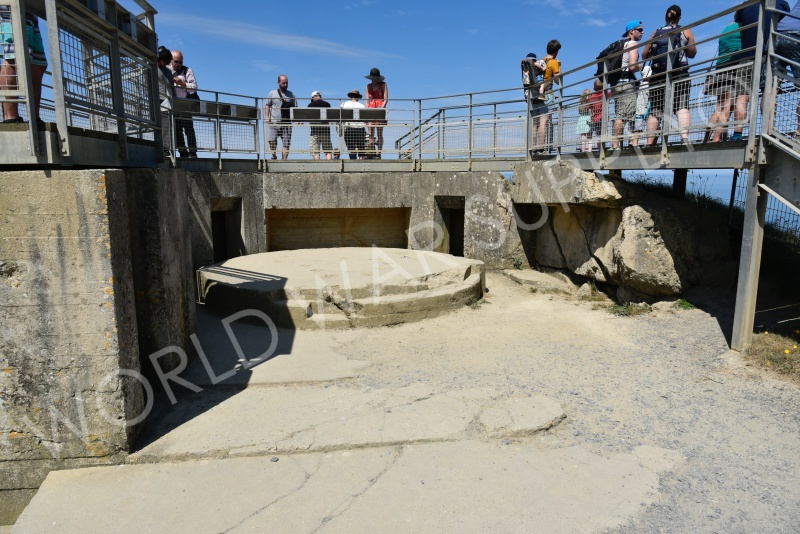 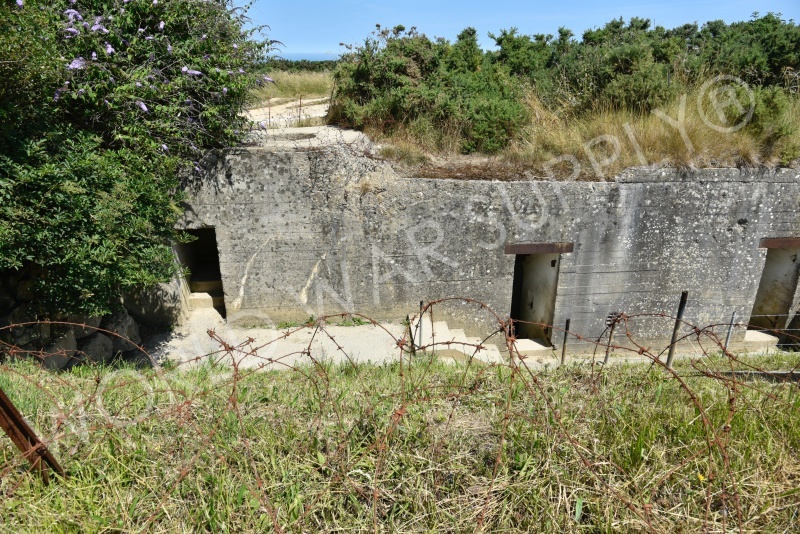 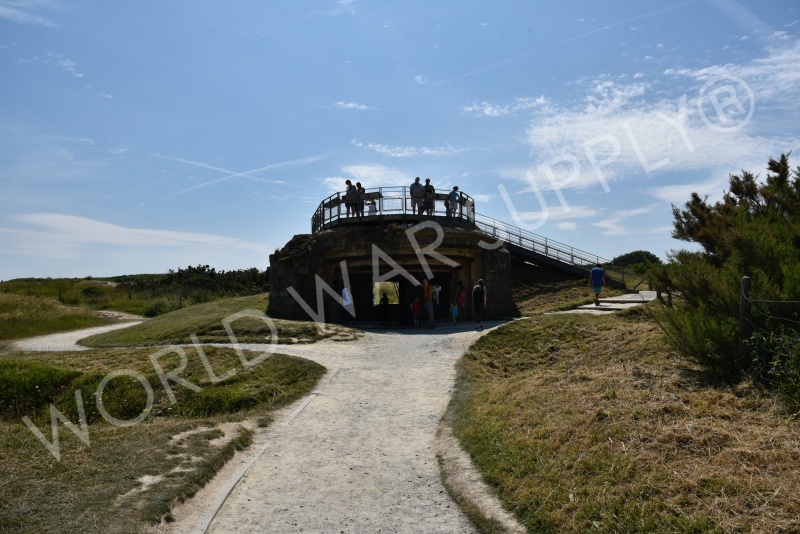 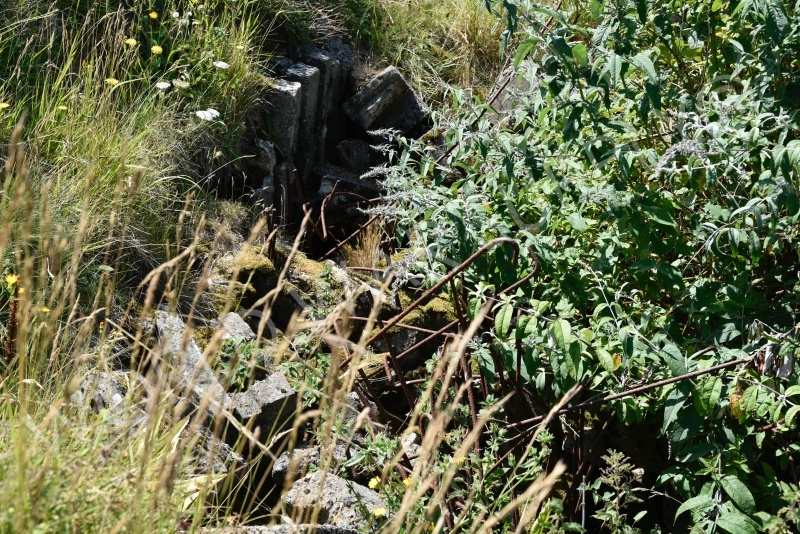 Today, visitors can visit this cliff to learn about D-Day and the battles of WW2. 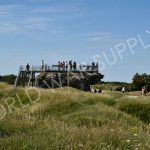 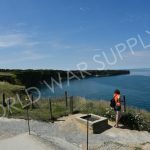 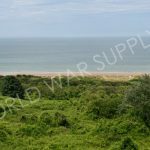 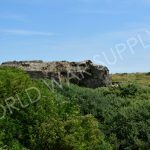 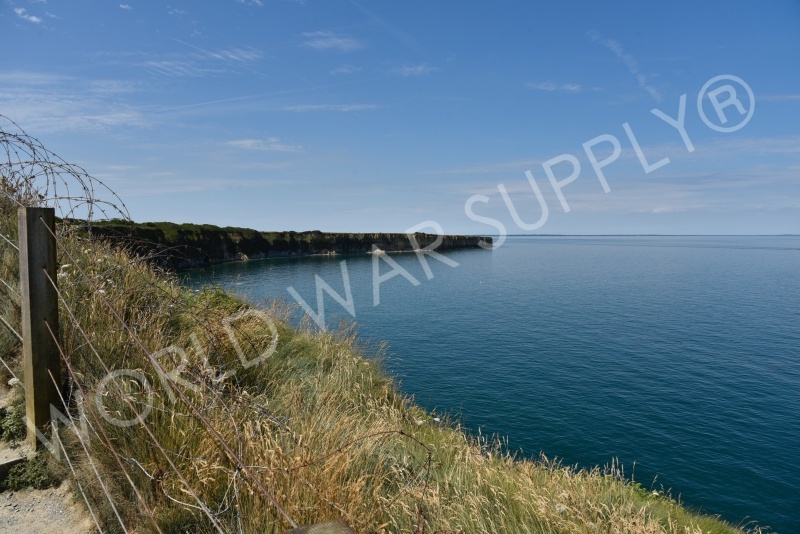 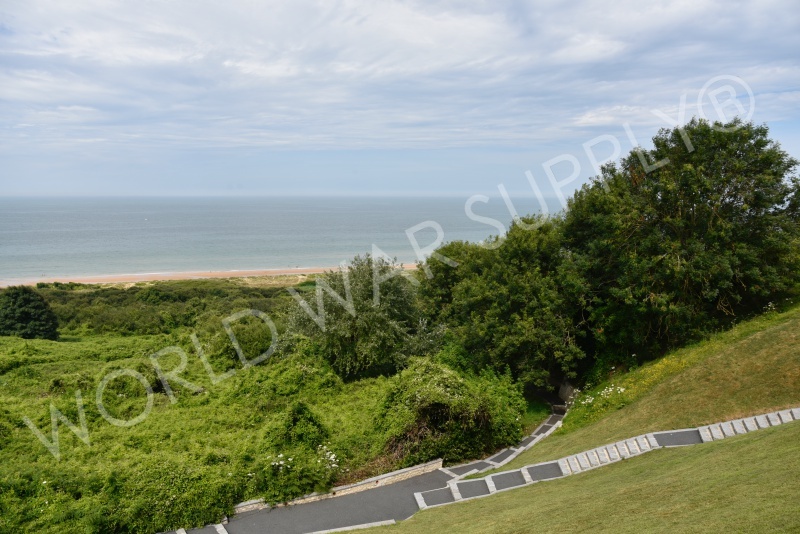 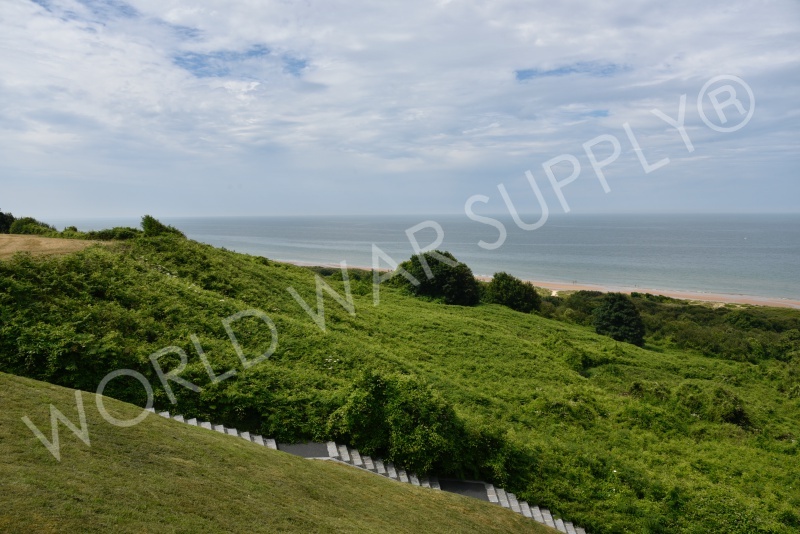 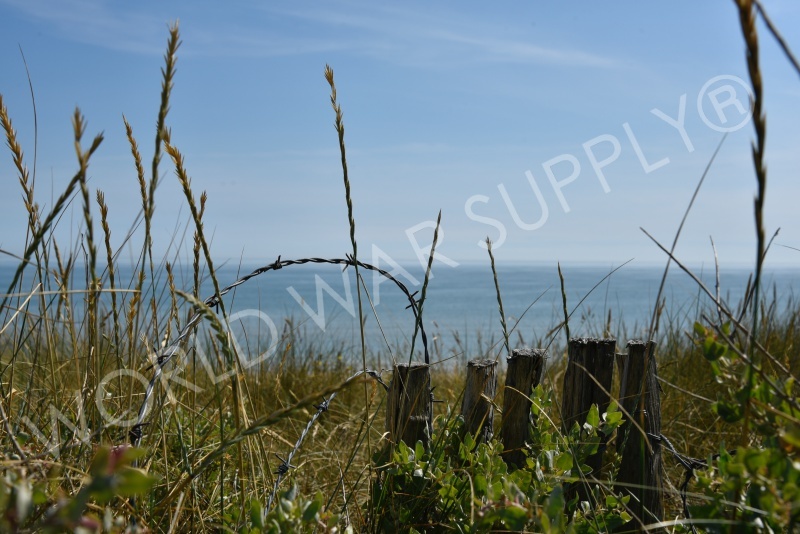 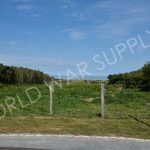 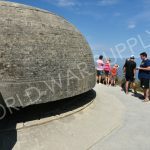 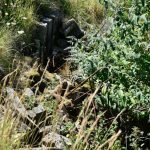 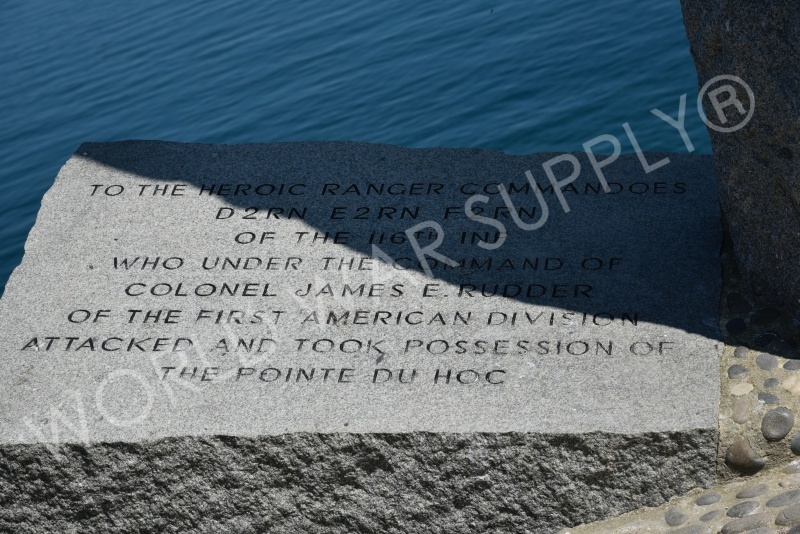 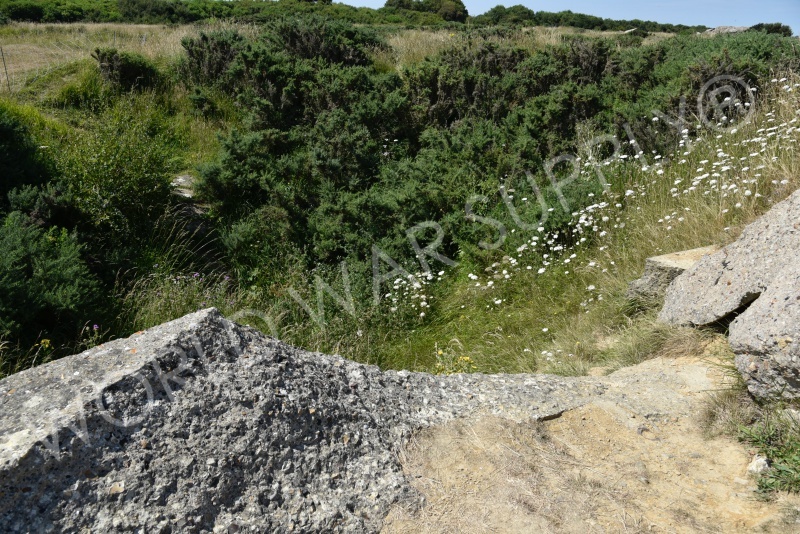 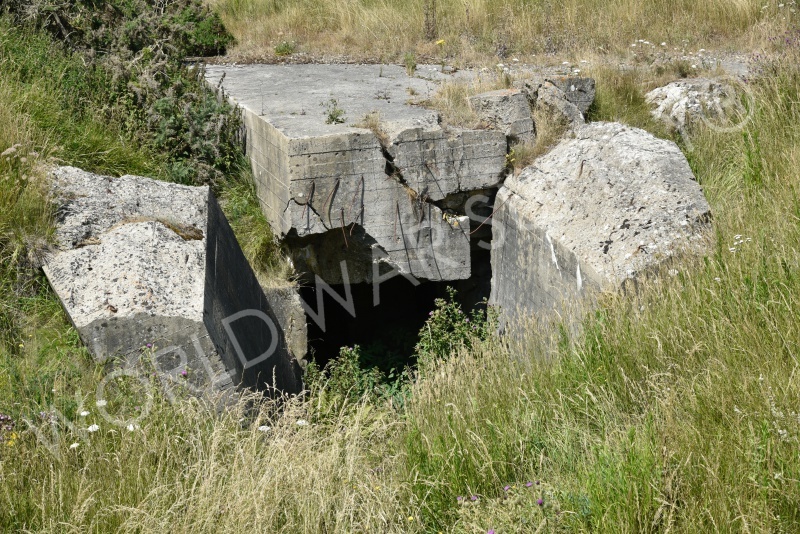 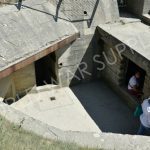 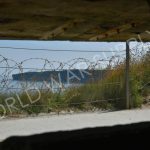 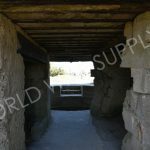 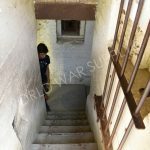 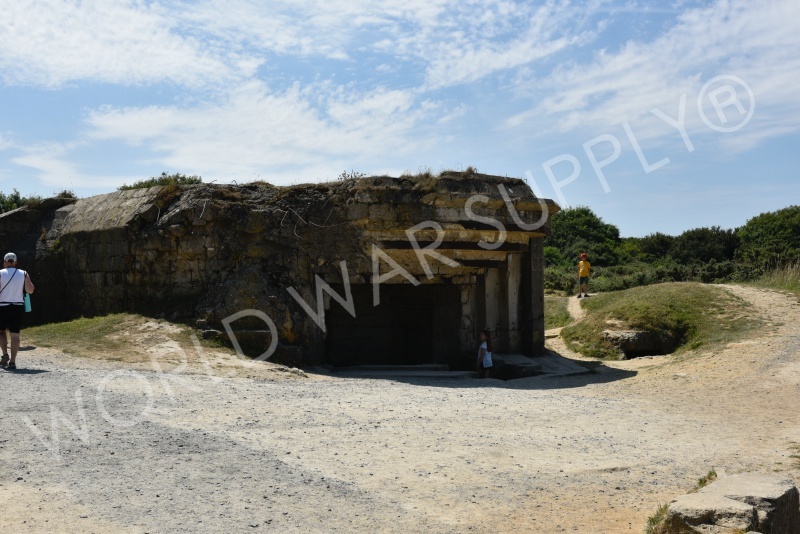 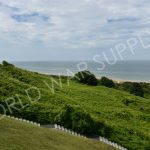 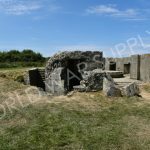 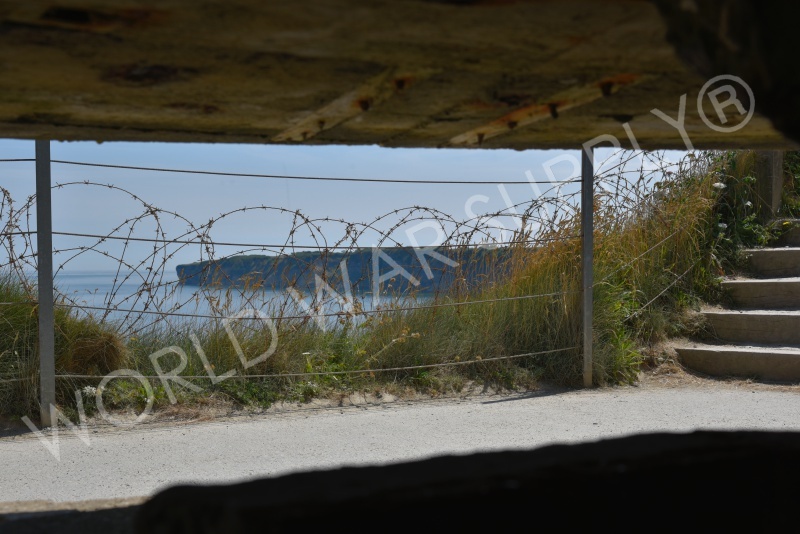 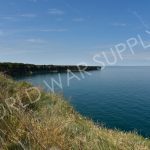 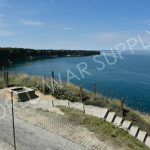 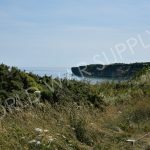 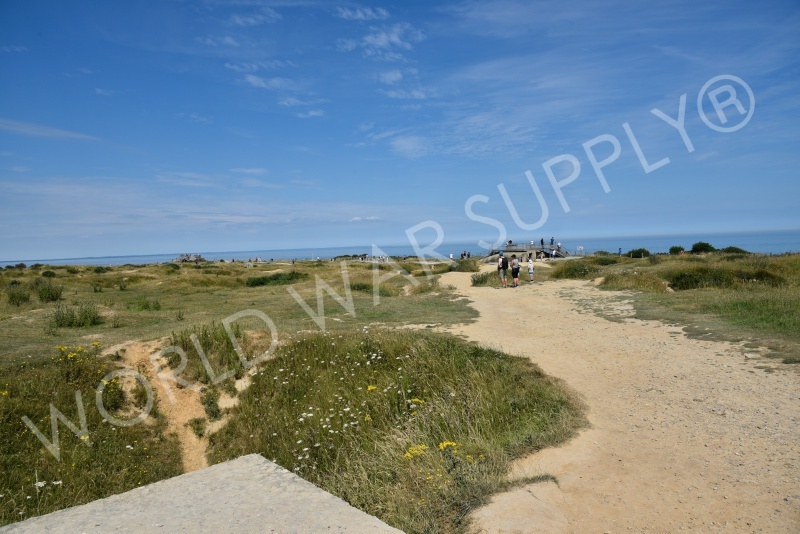 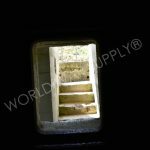 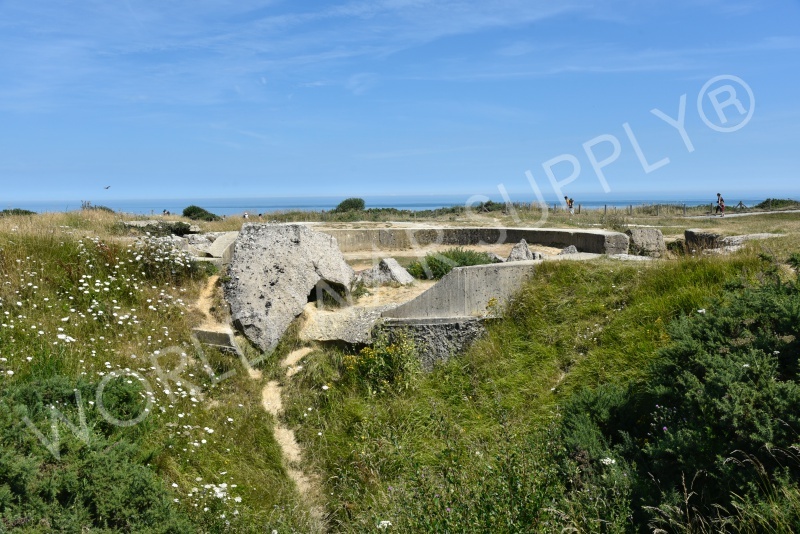 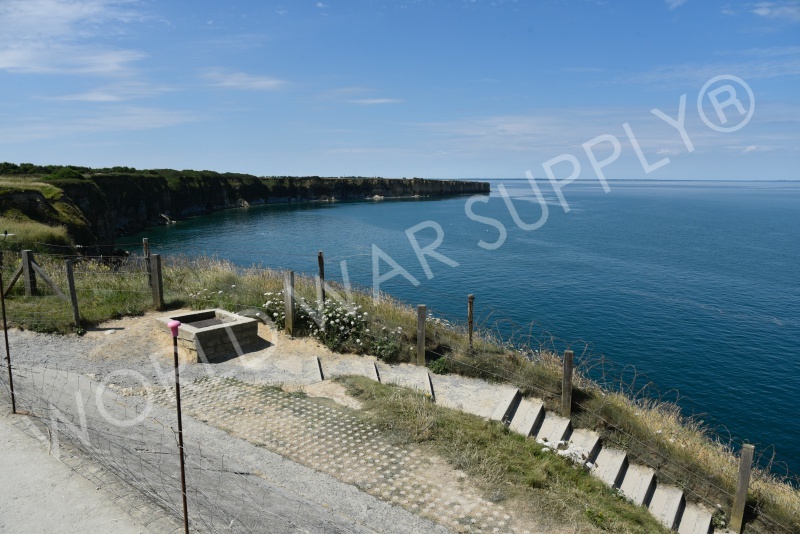 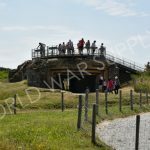 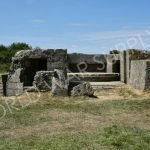 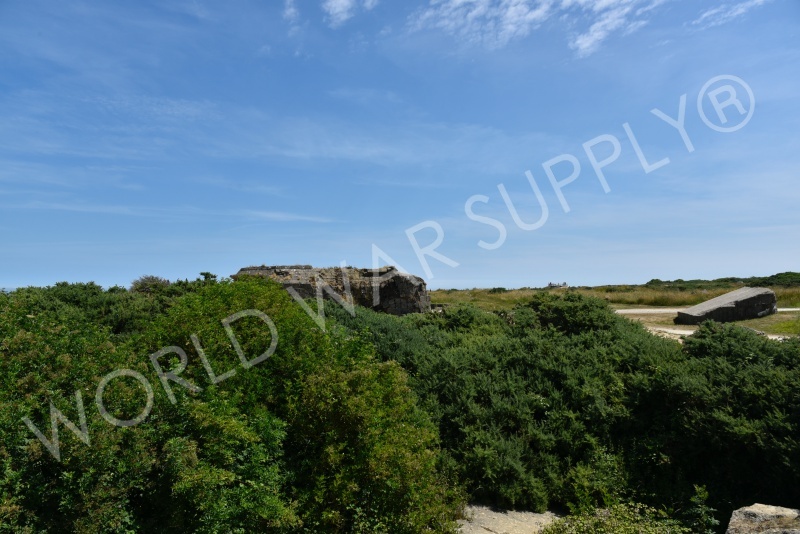 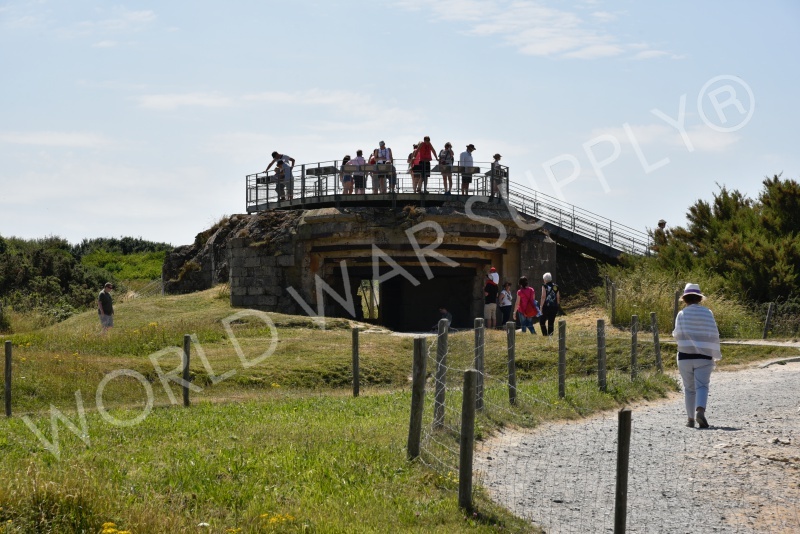 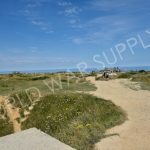 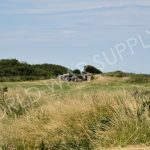 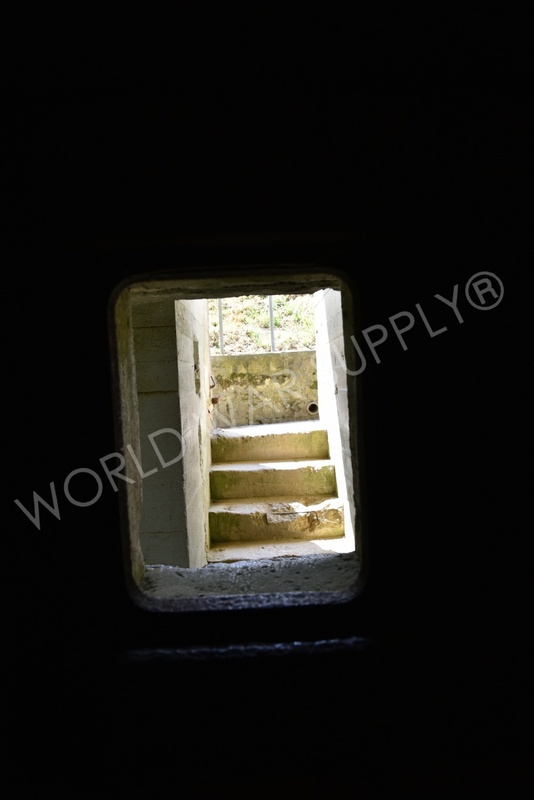 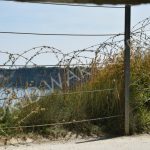 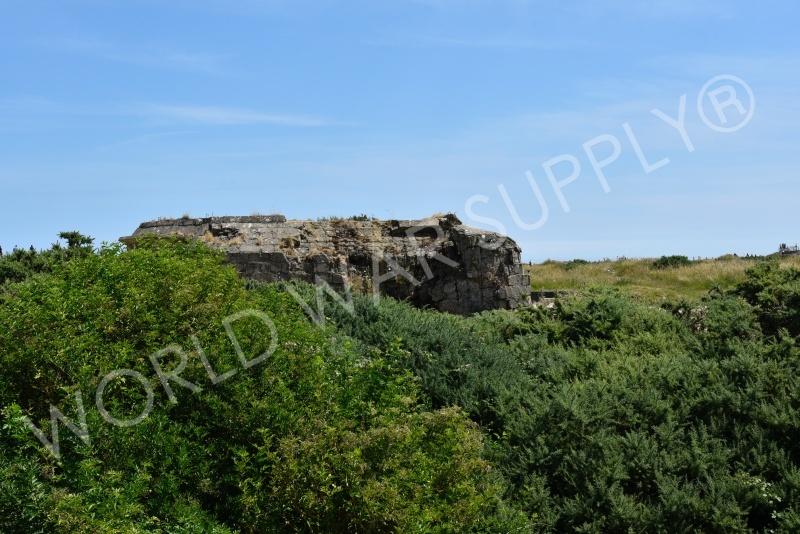 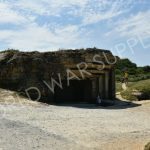 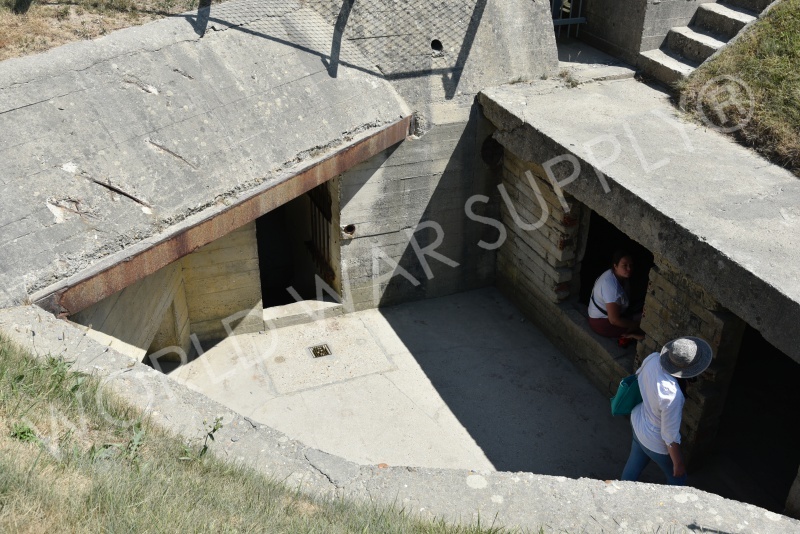 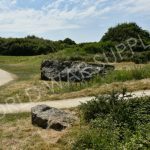 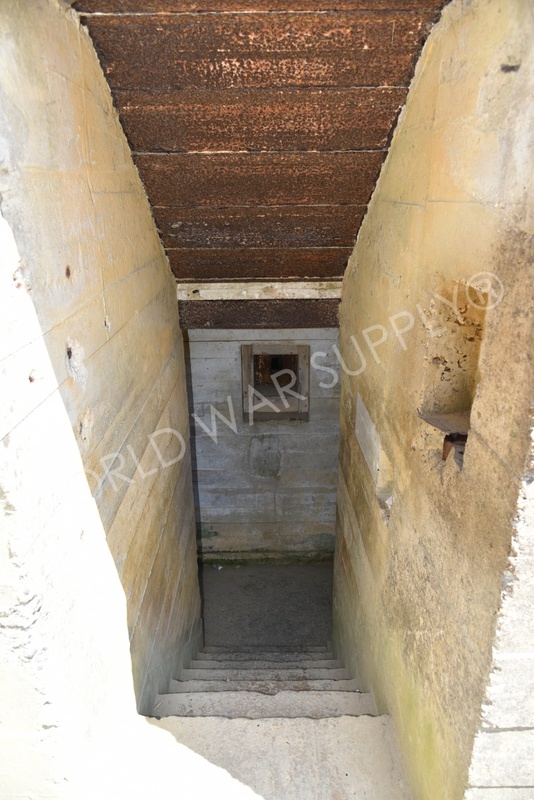 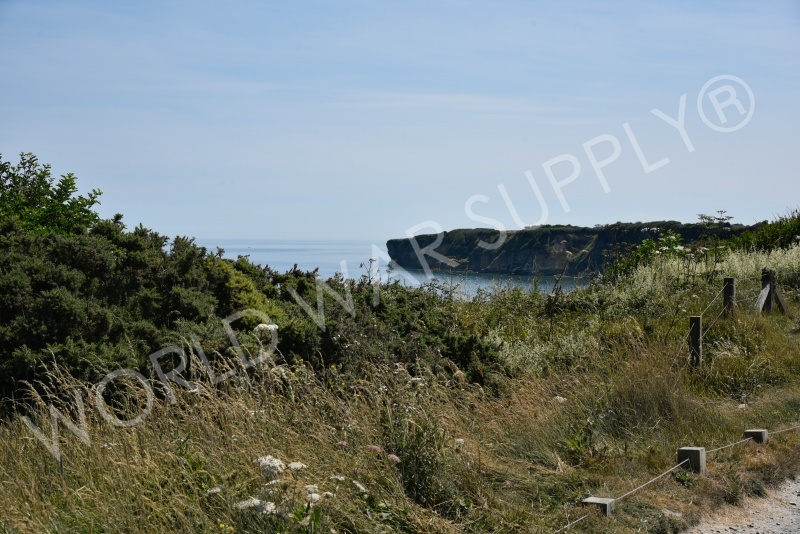 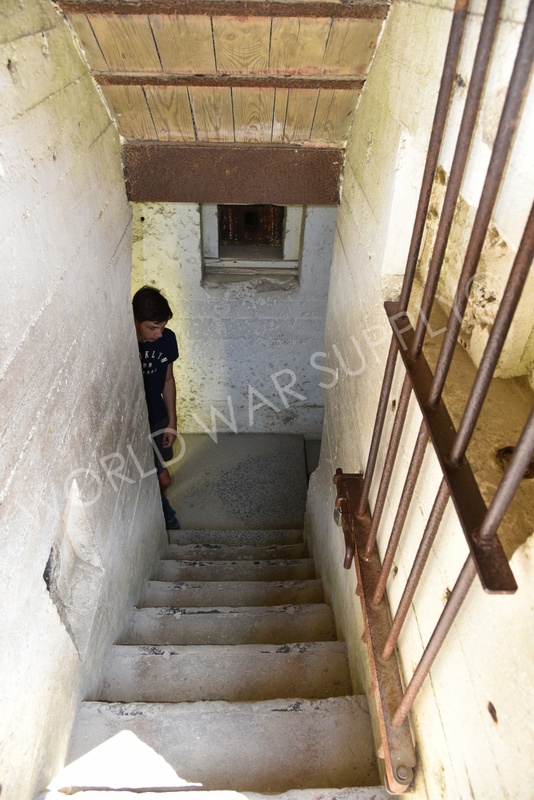 This cliff offers great history and a first-hand view of what Allied forces faced that day.